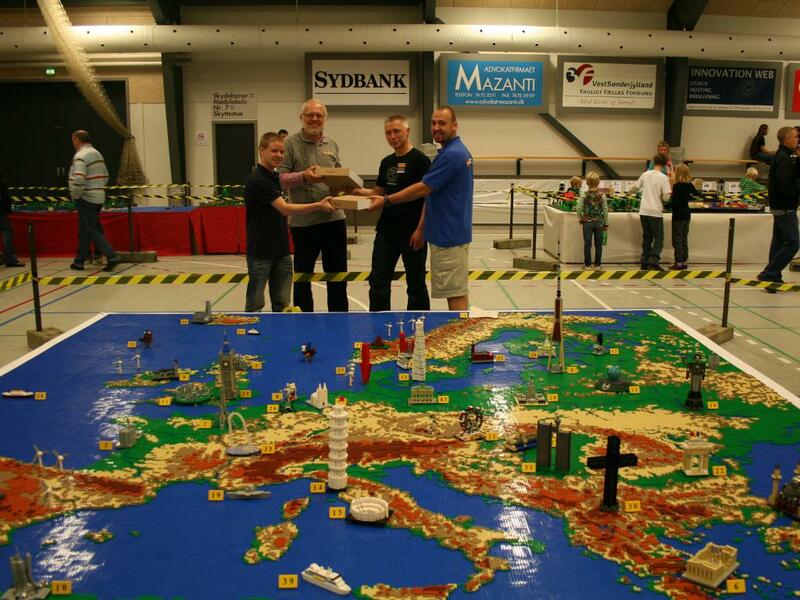 On the last evening of the LEGO Fan Weekend 2009 in Skaerbaek Bruno Kurth and I sat together and built one of the Architecture sets. This led to the idea, to build other buildings in this style. 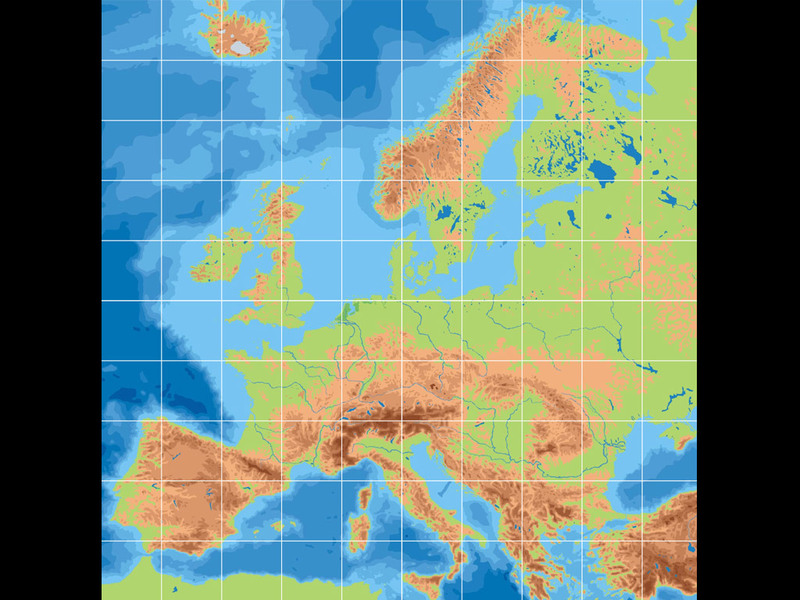 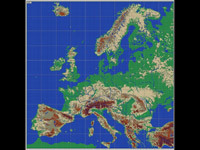 At the same time the plan was born to embed these buildings into an Europe-relief. 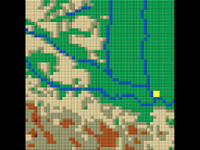 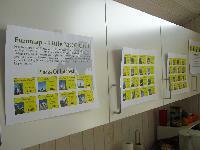 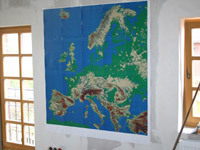 After several months of planning, we could start in April 2010 with designing and in June with building. 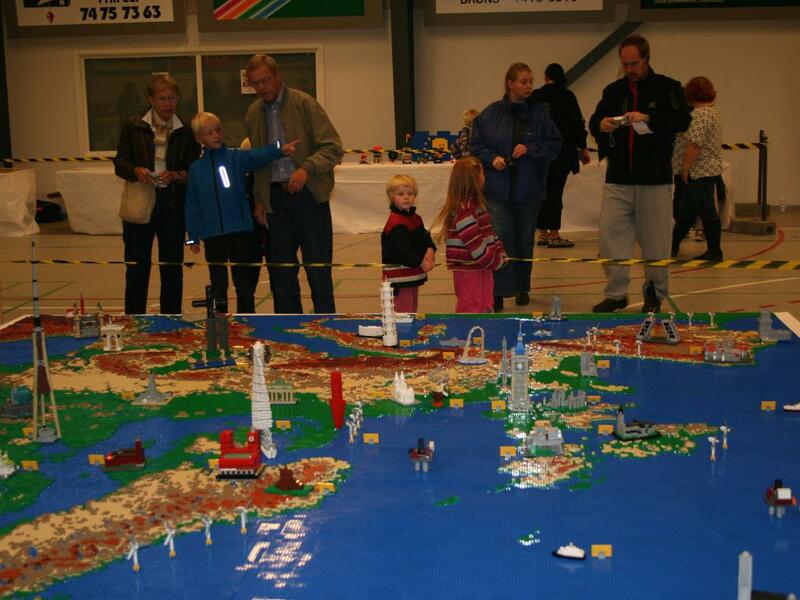 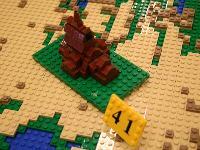 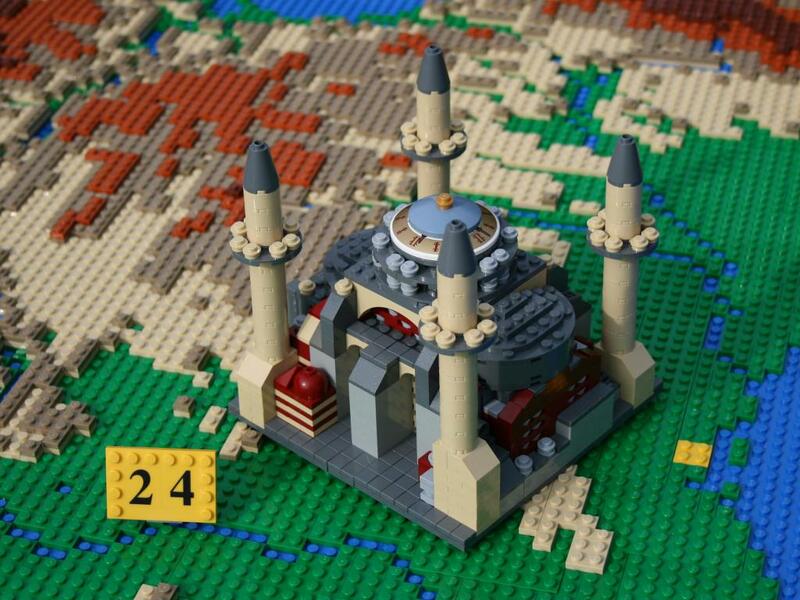 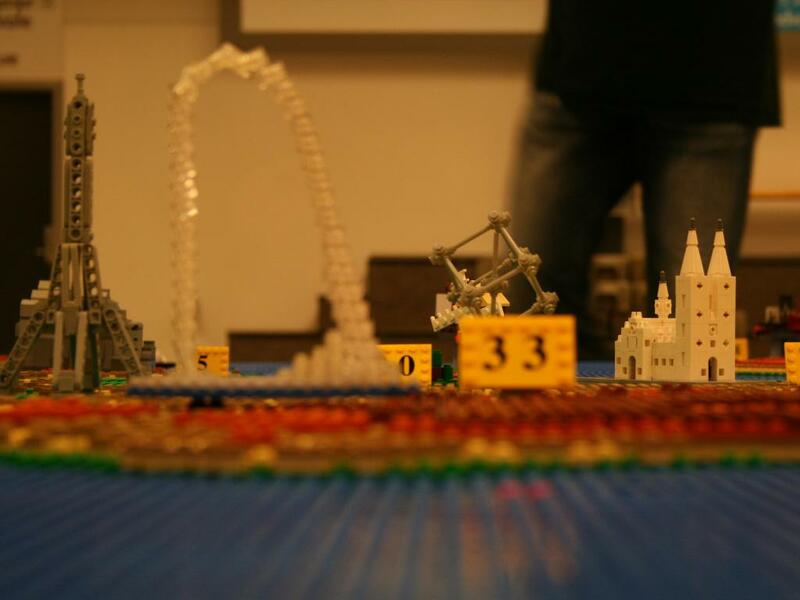 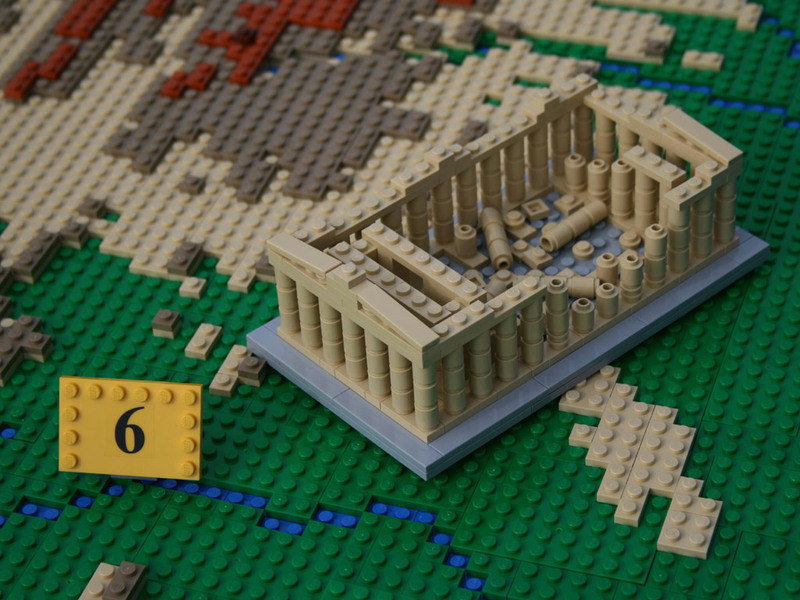 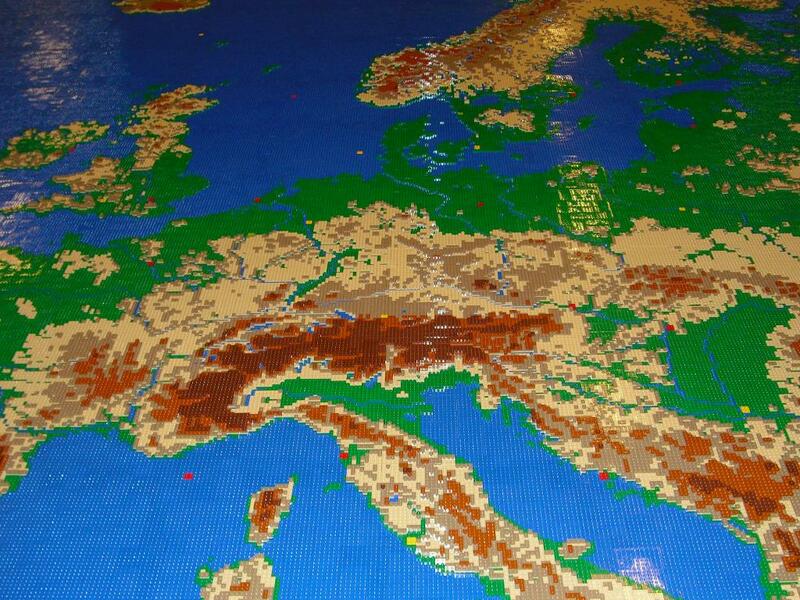 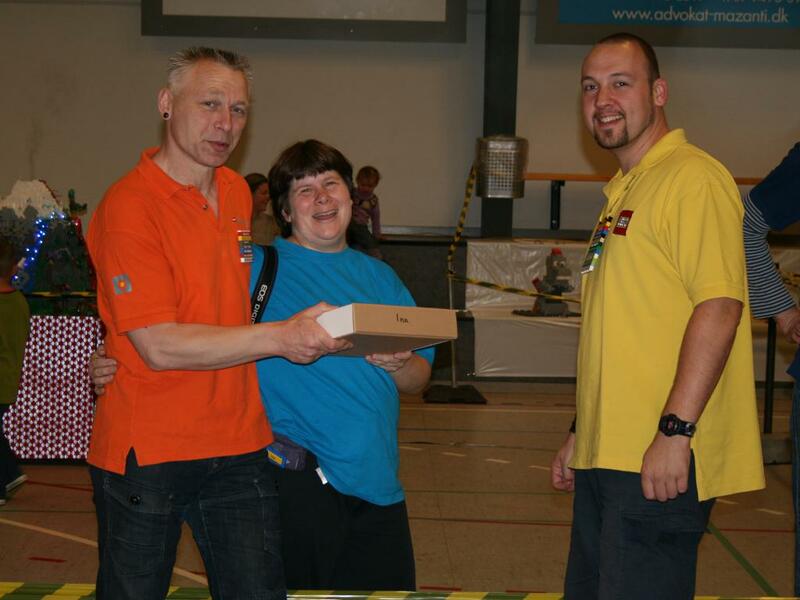 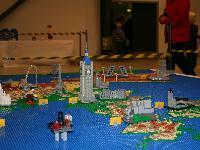 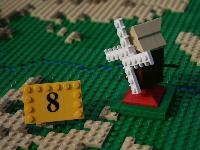 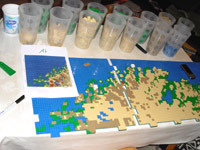 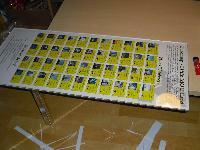 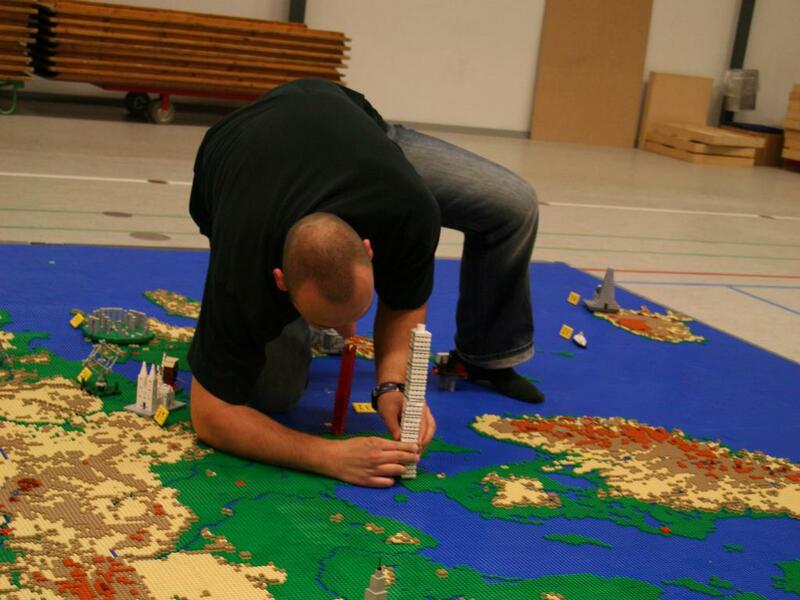 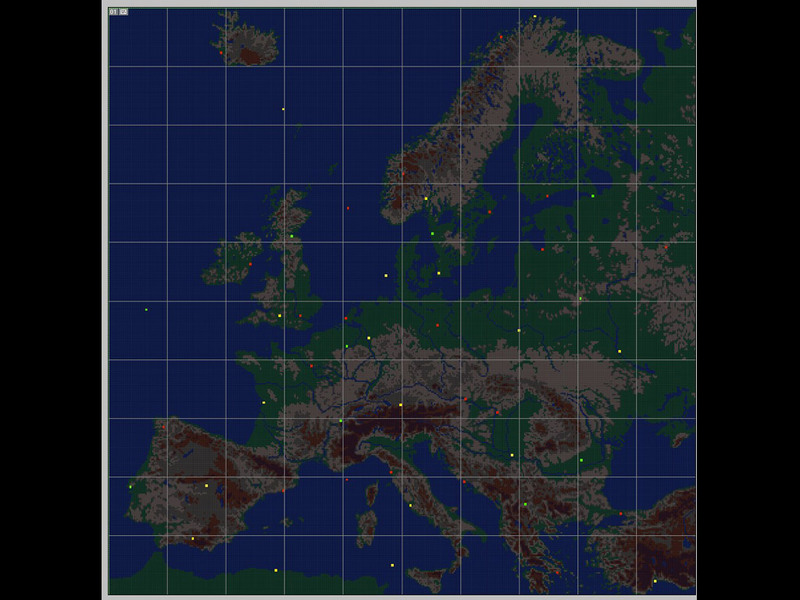 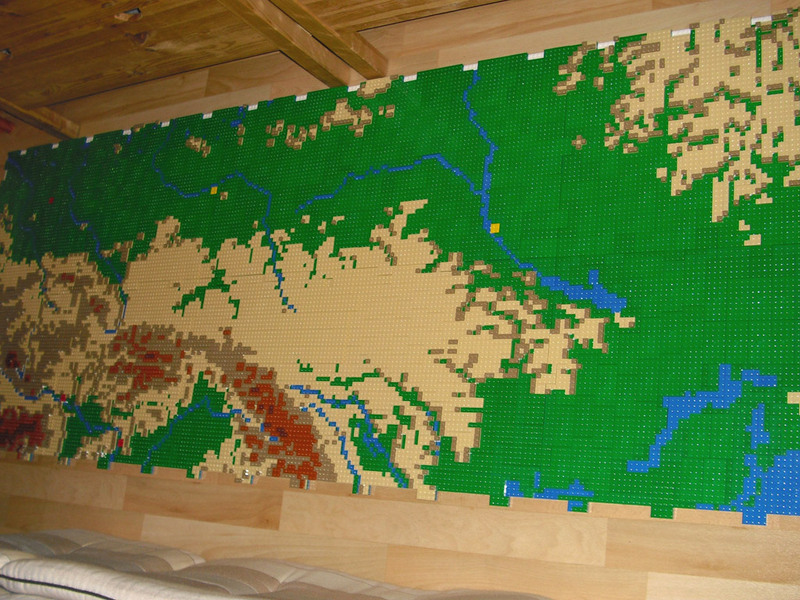 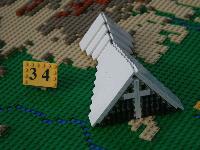 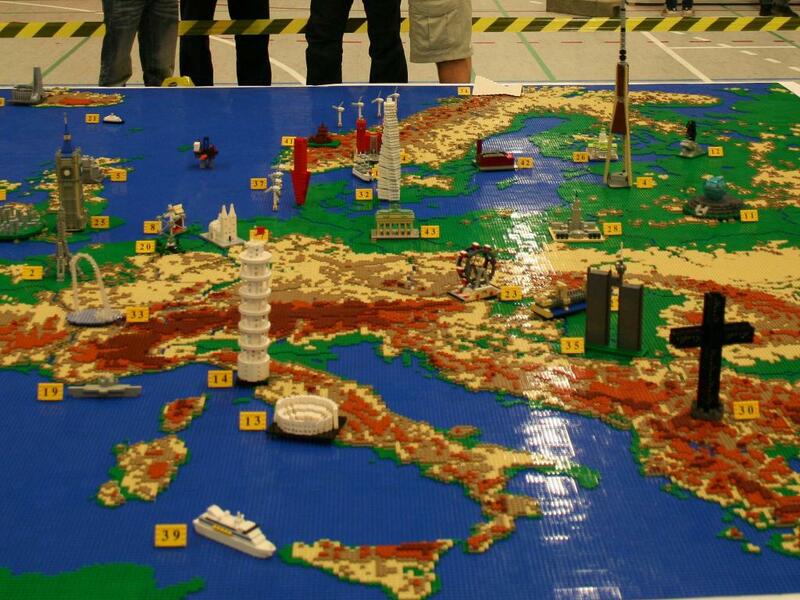 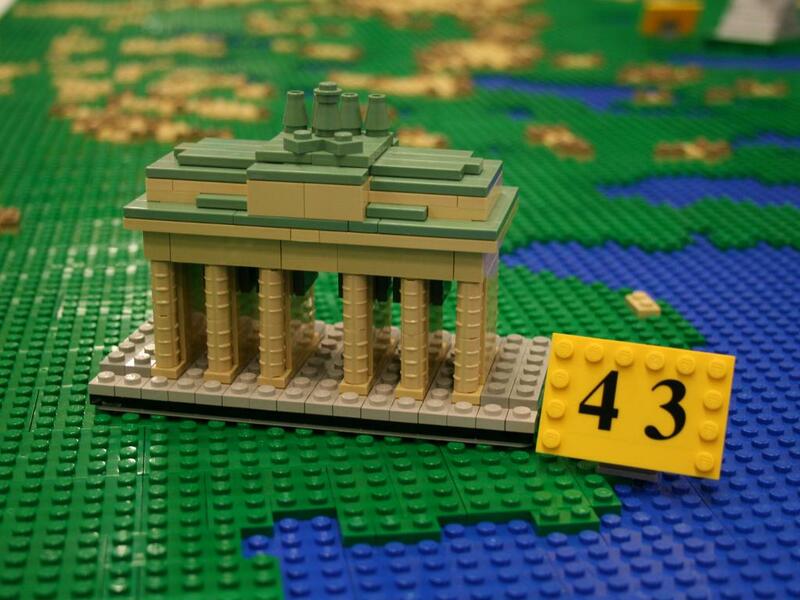 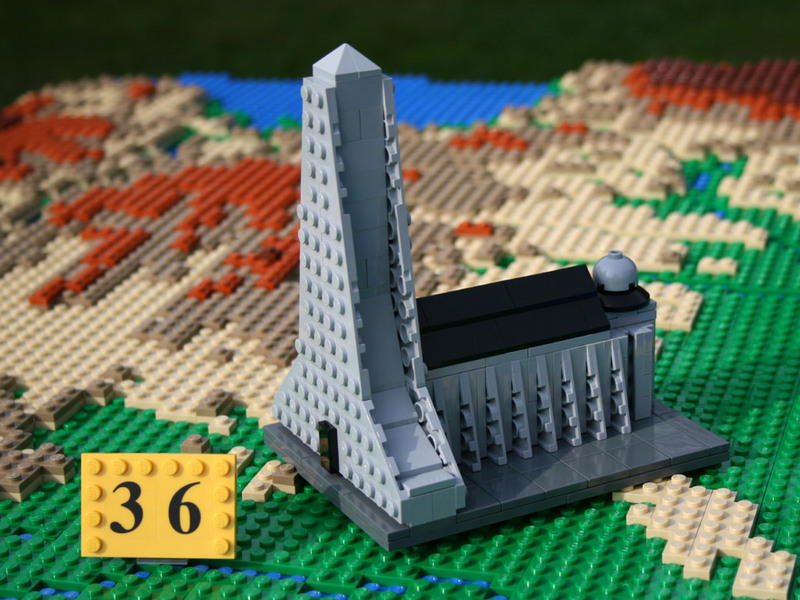 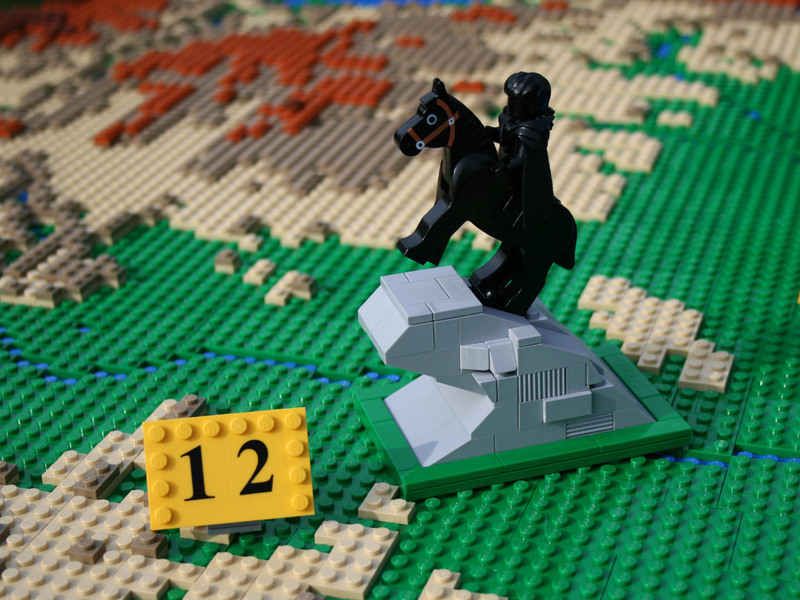 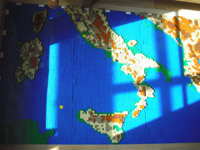 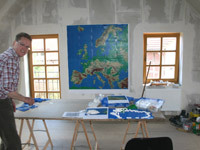 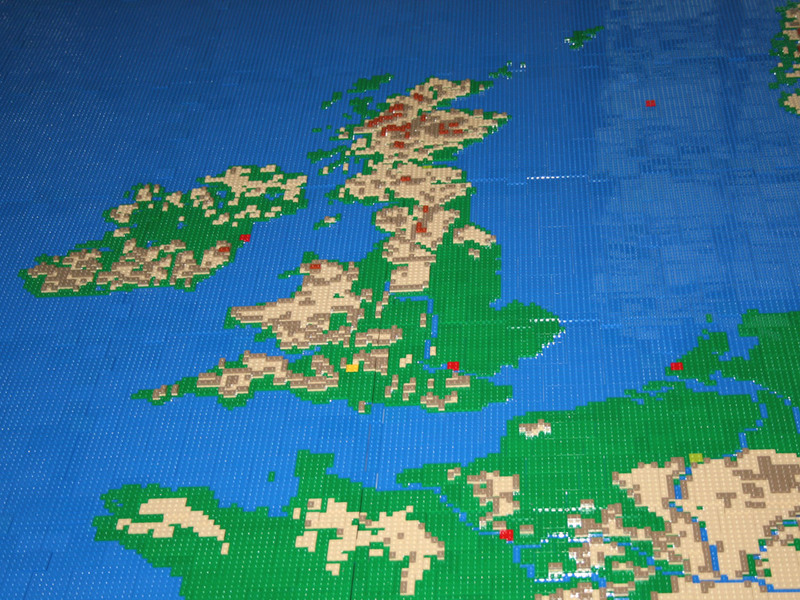 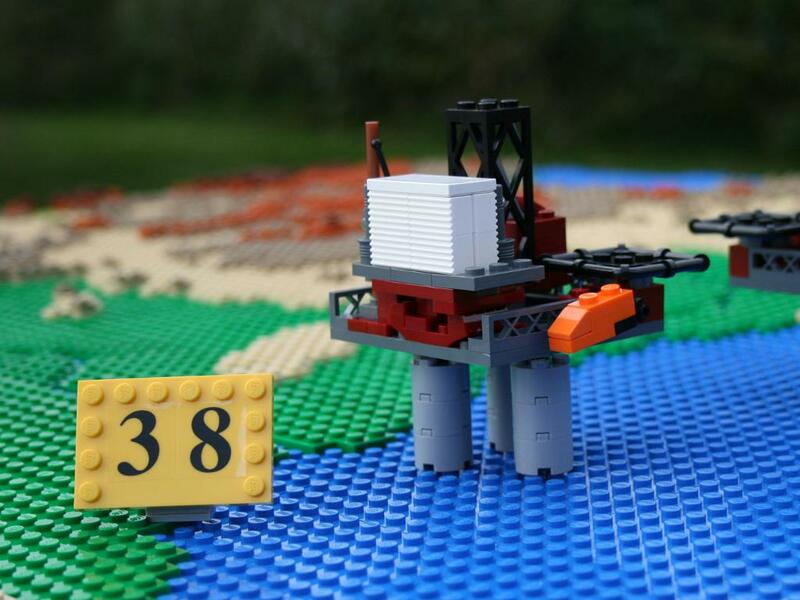 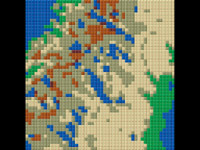 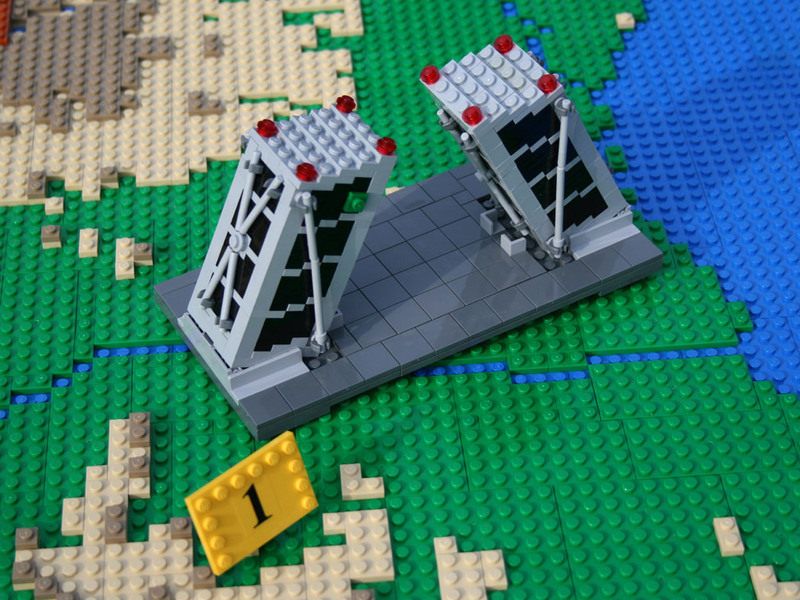 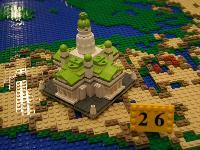 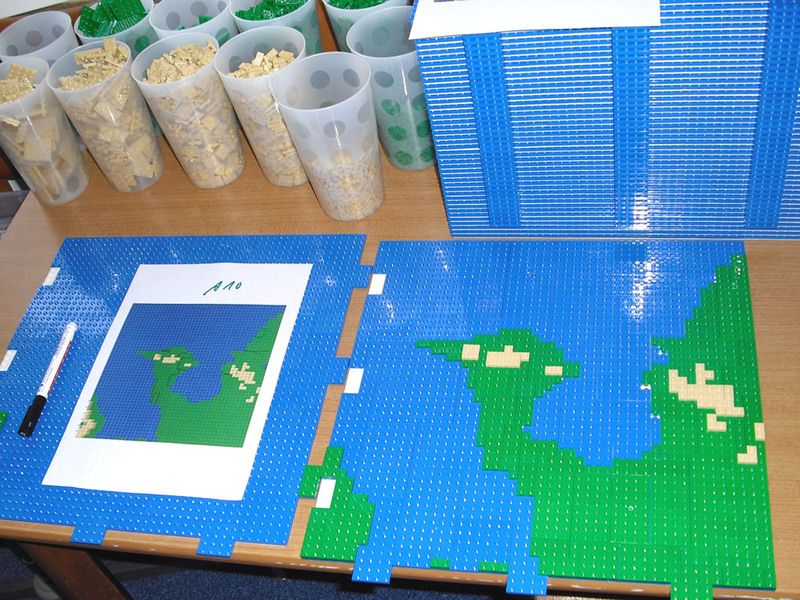 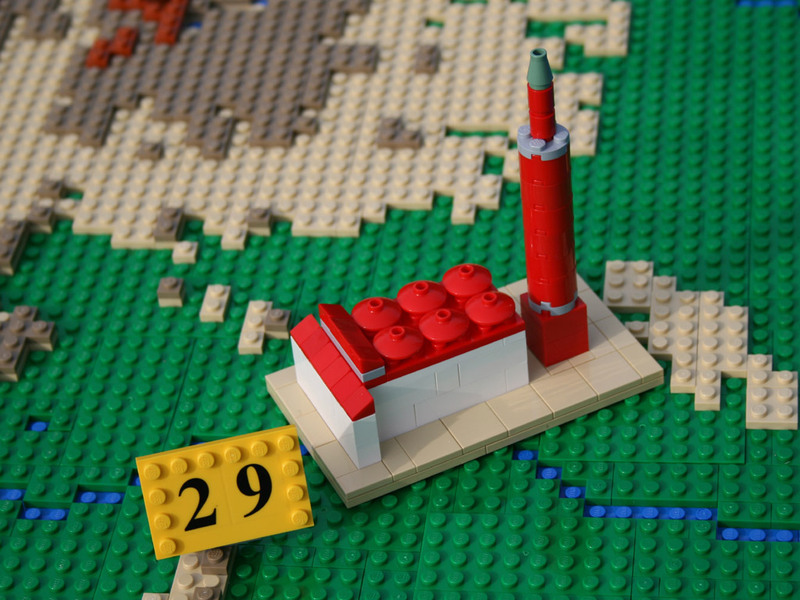 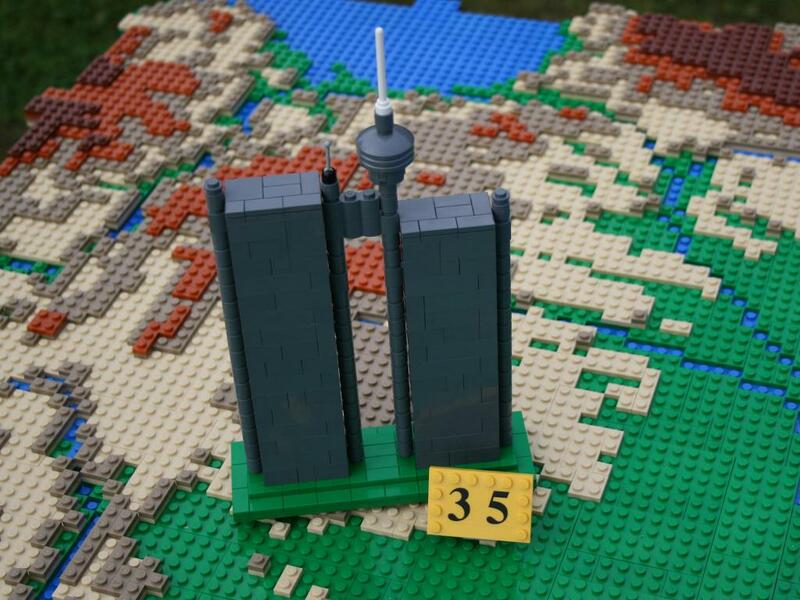 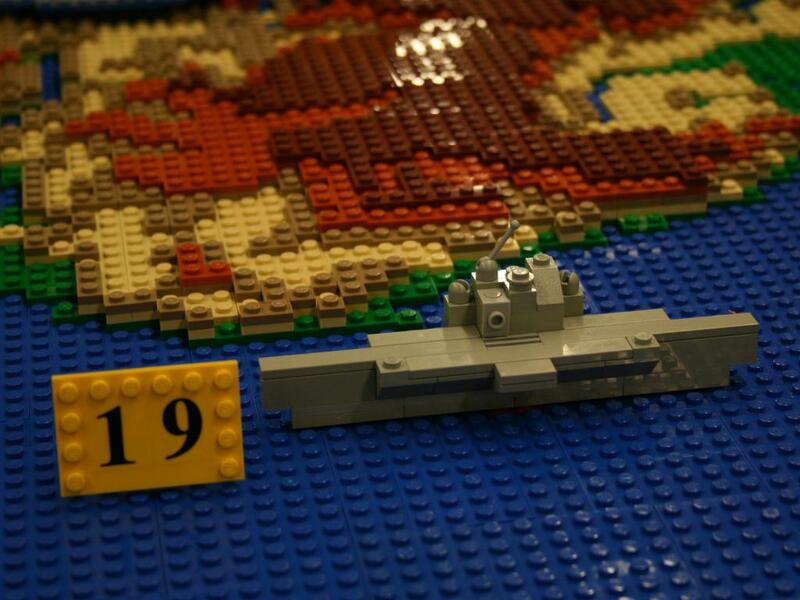 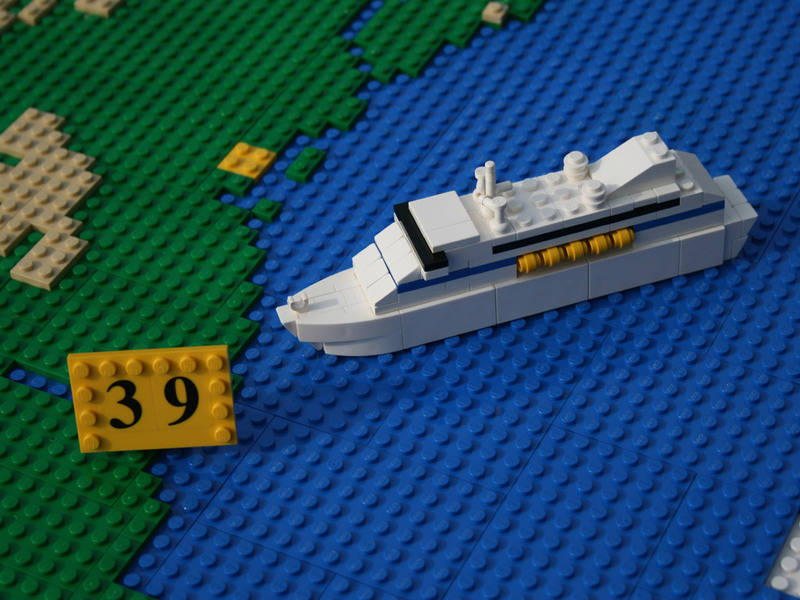 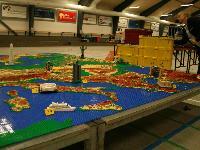 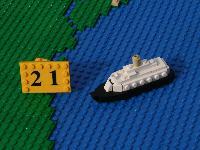 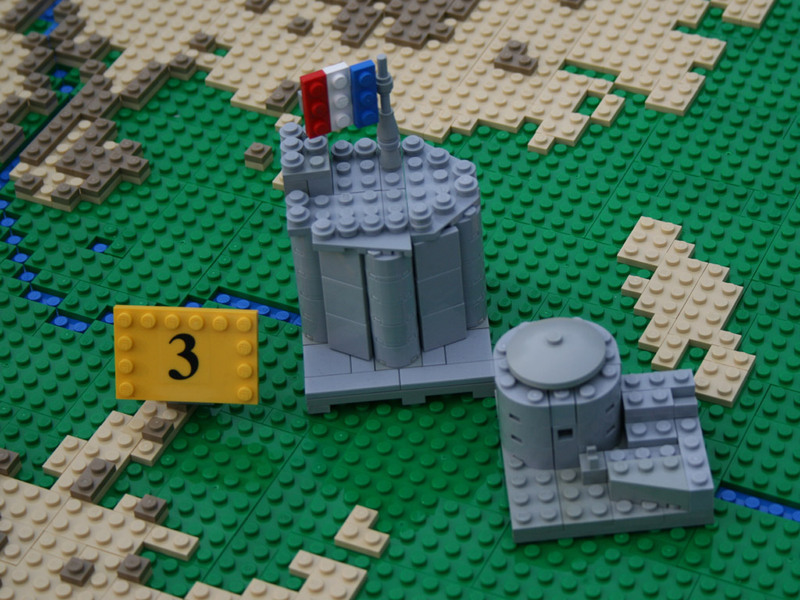 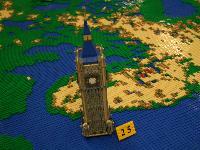 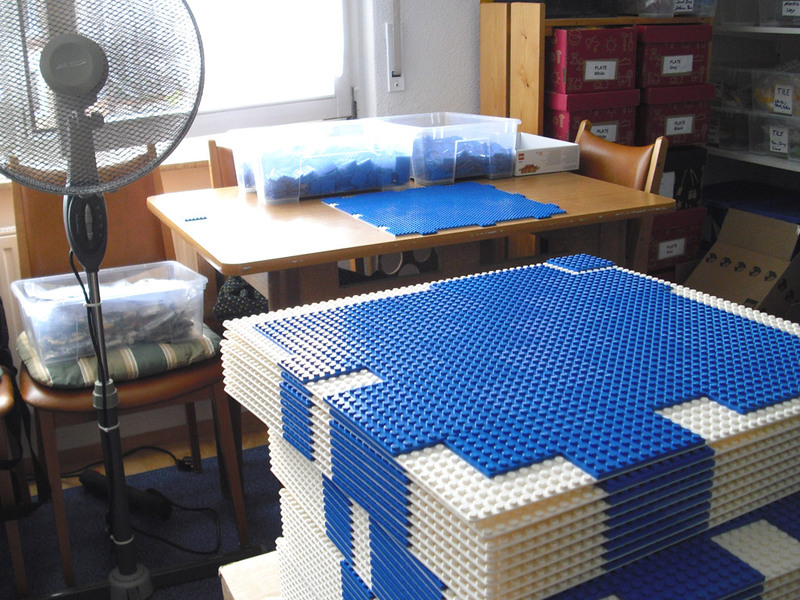 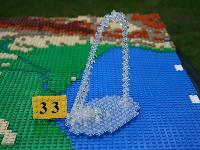 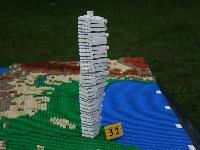 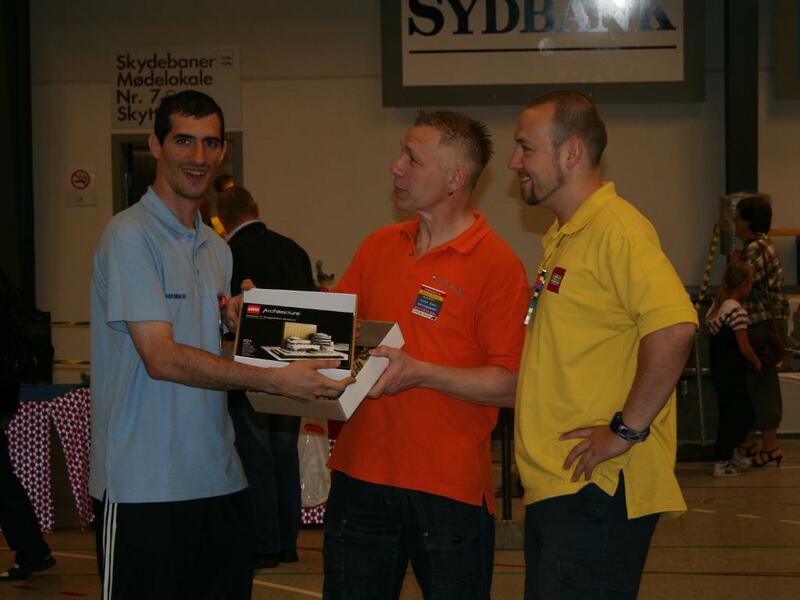 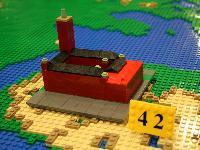 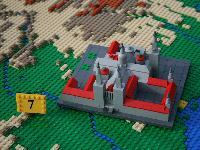 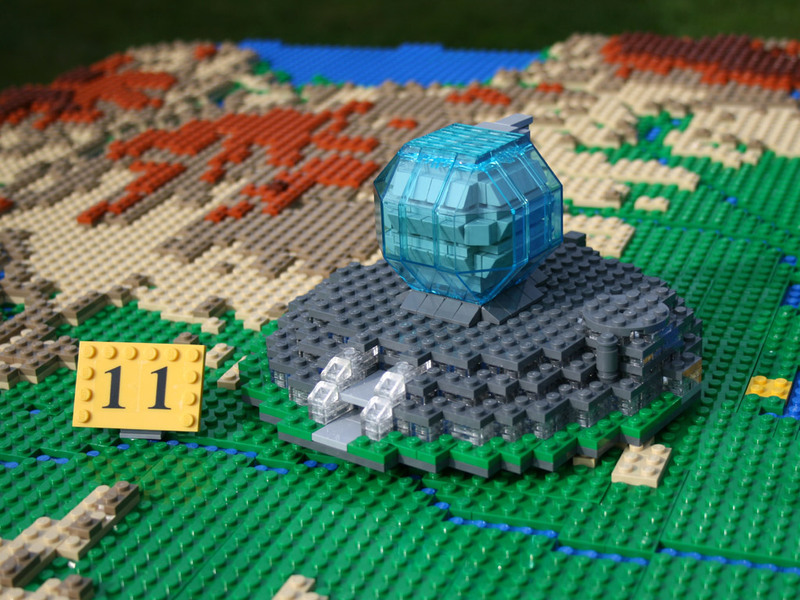 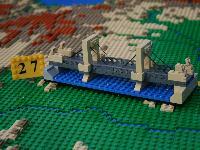 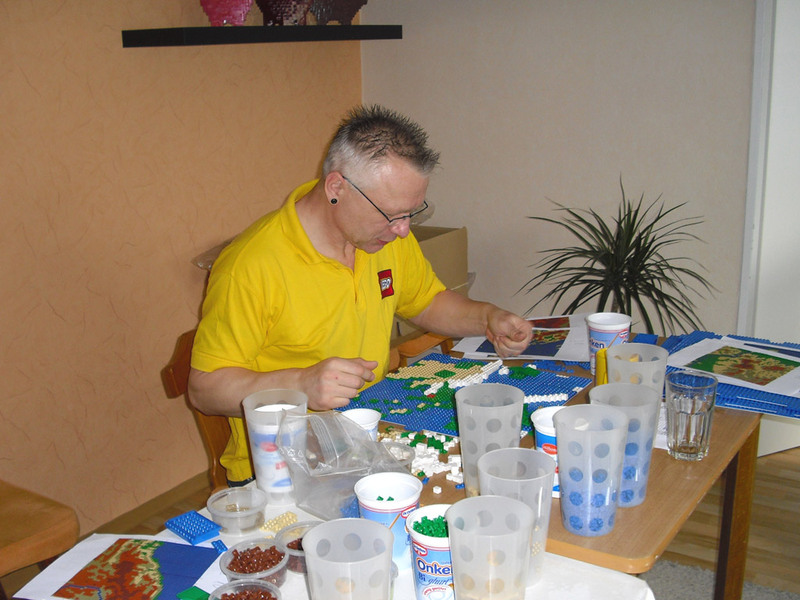 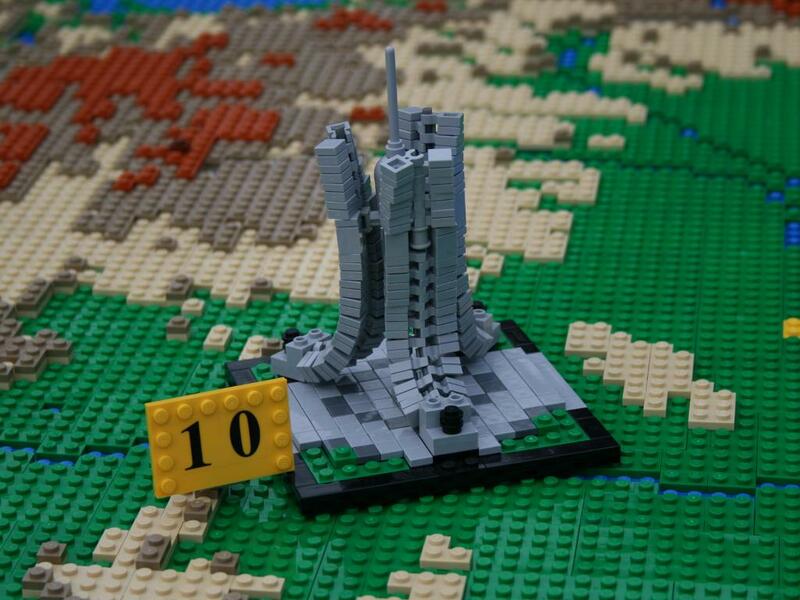 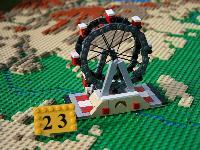 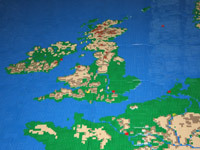 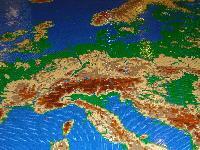 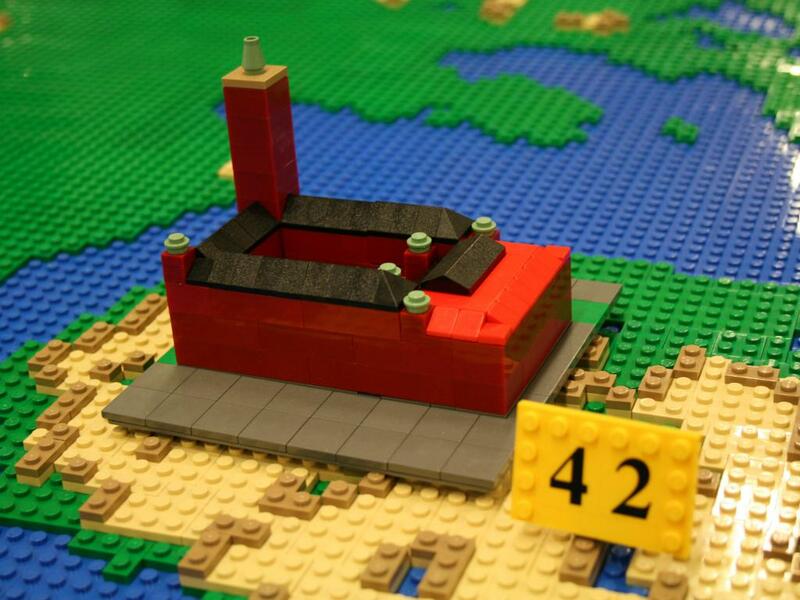 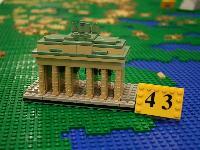 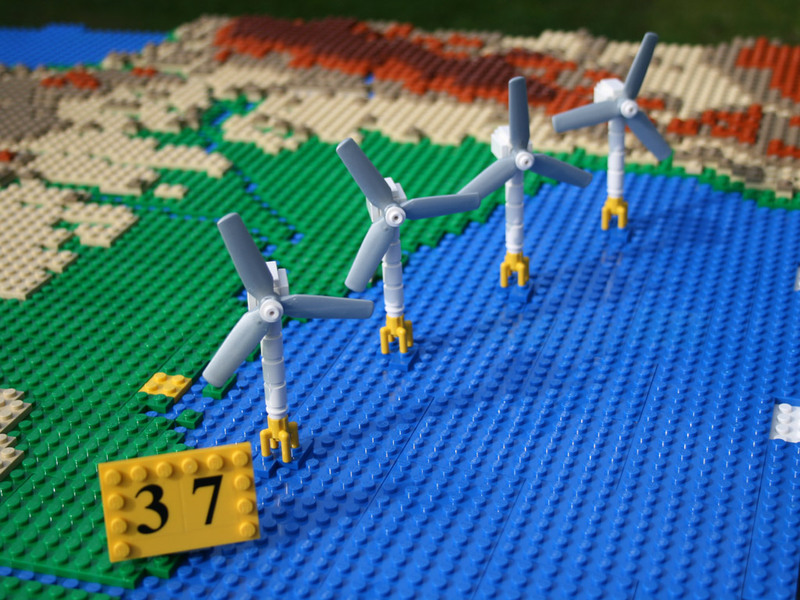 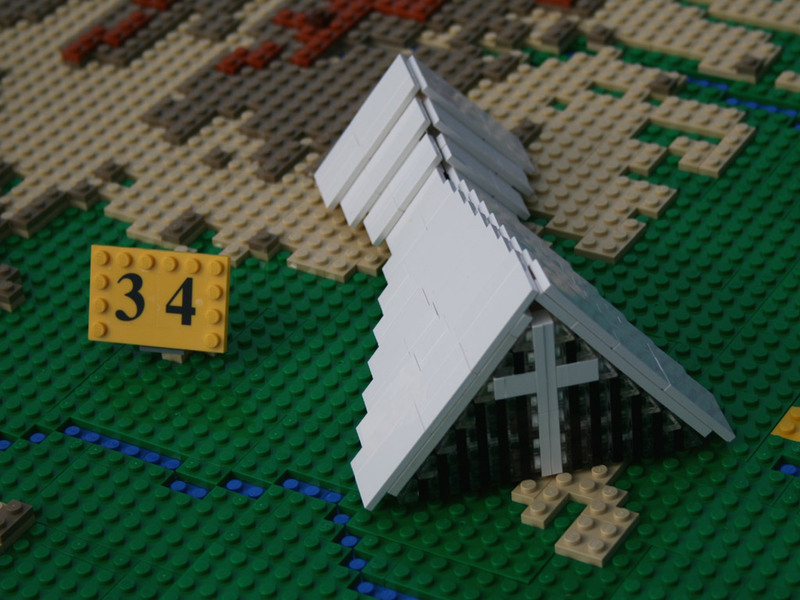 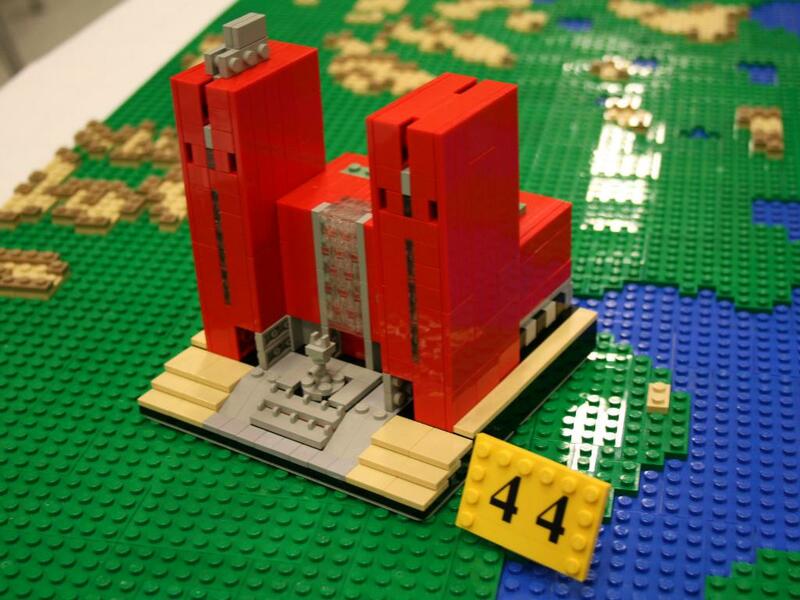 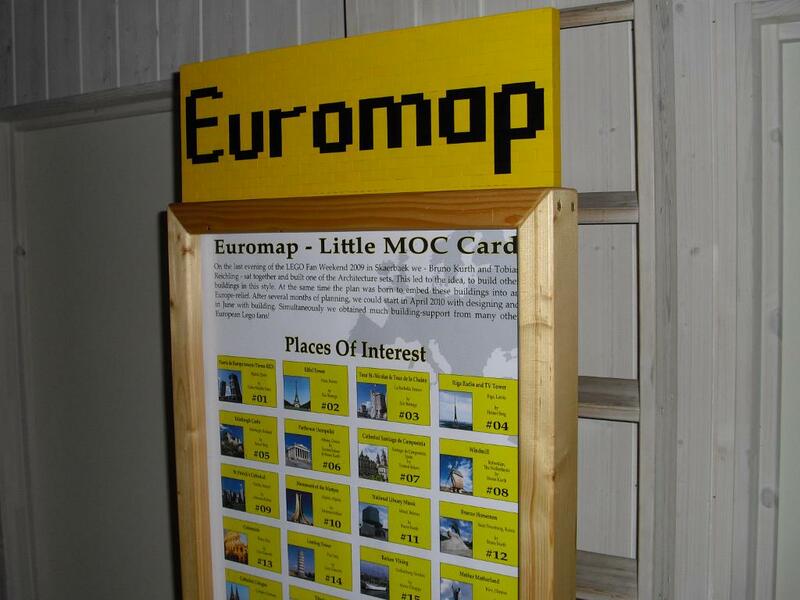 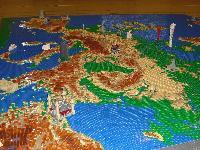 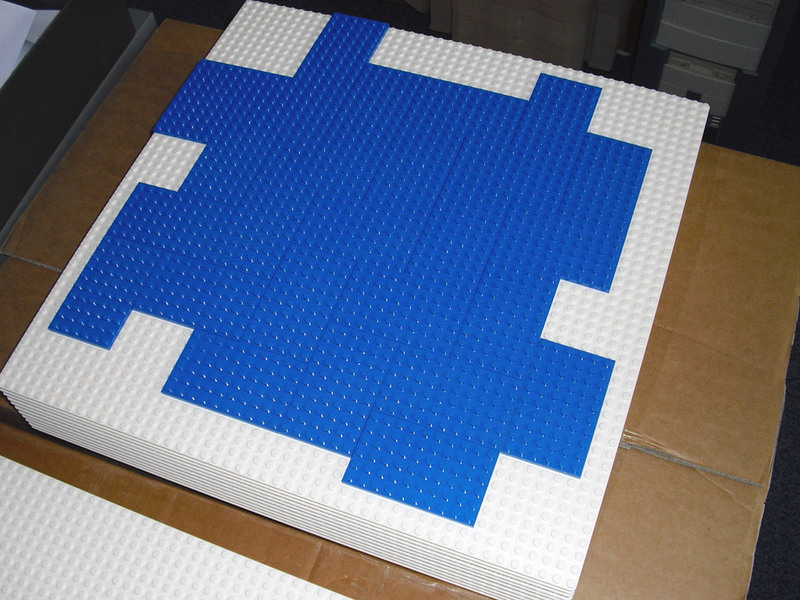 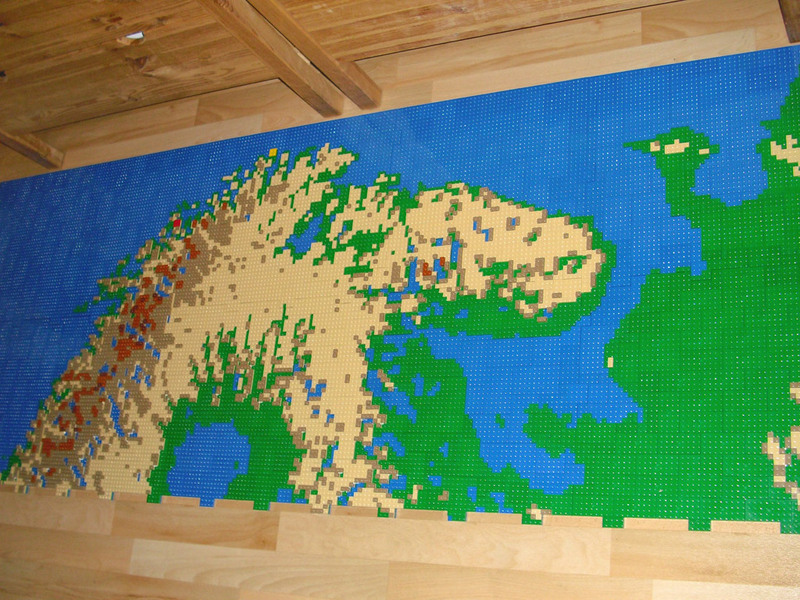 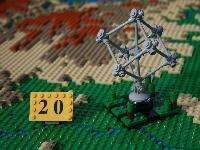 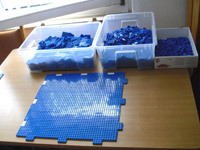 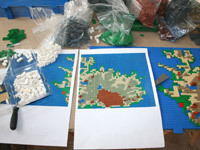 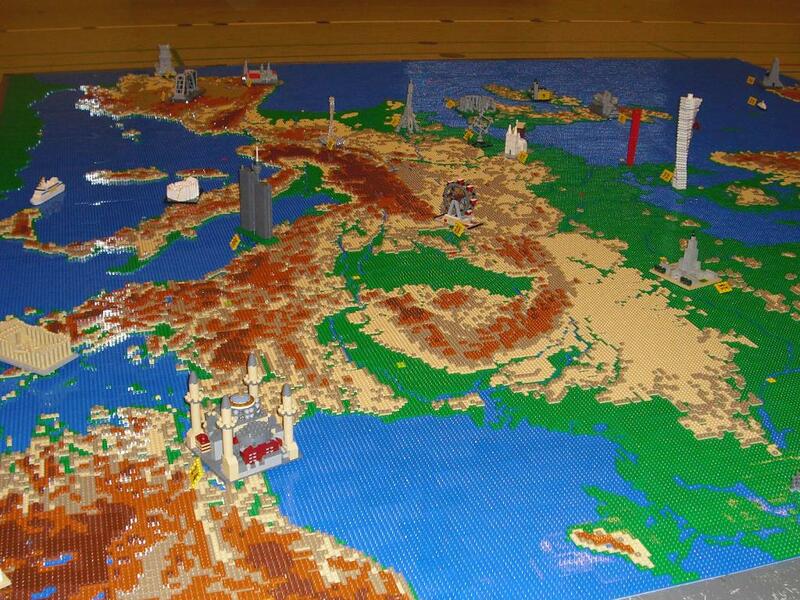 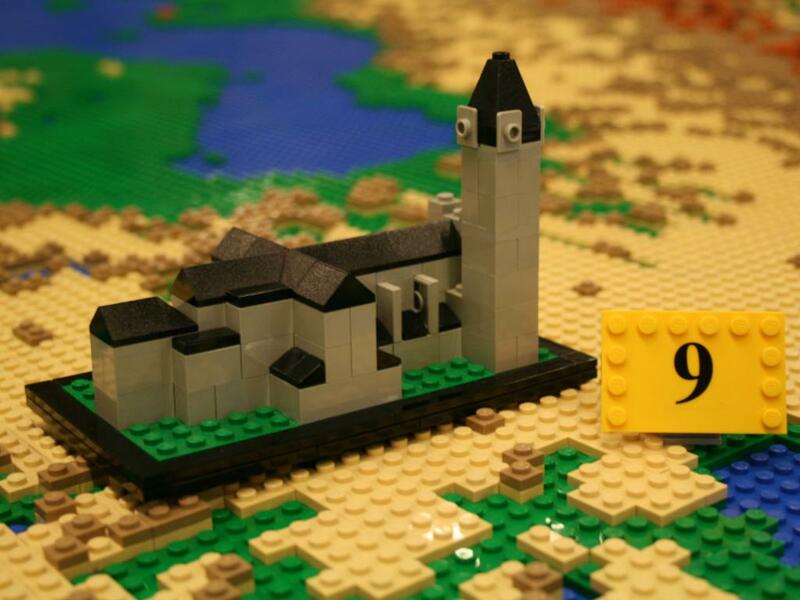 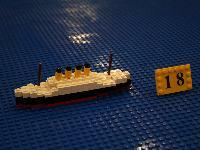 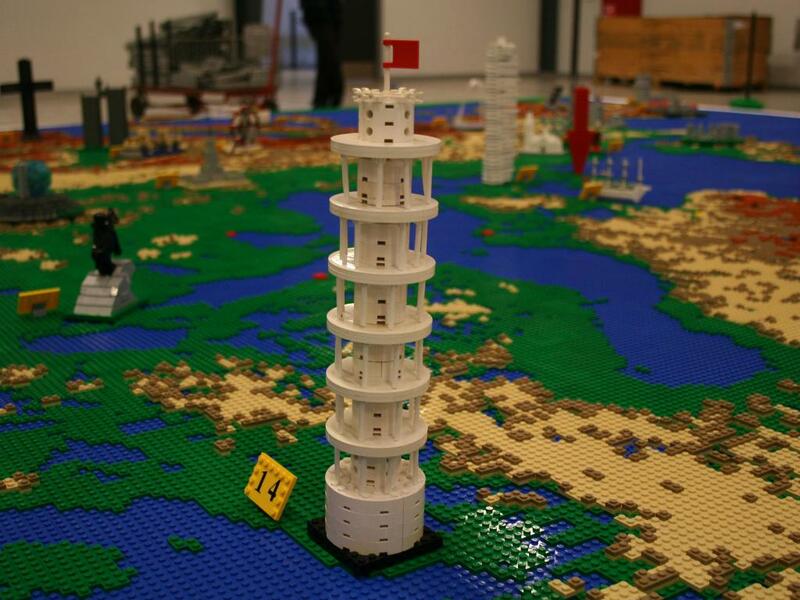 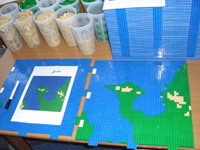 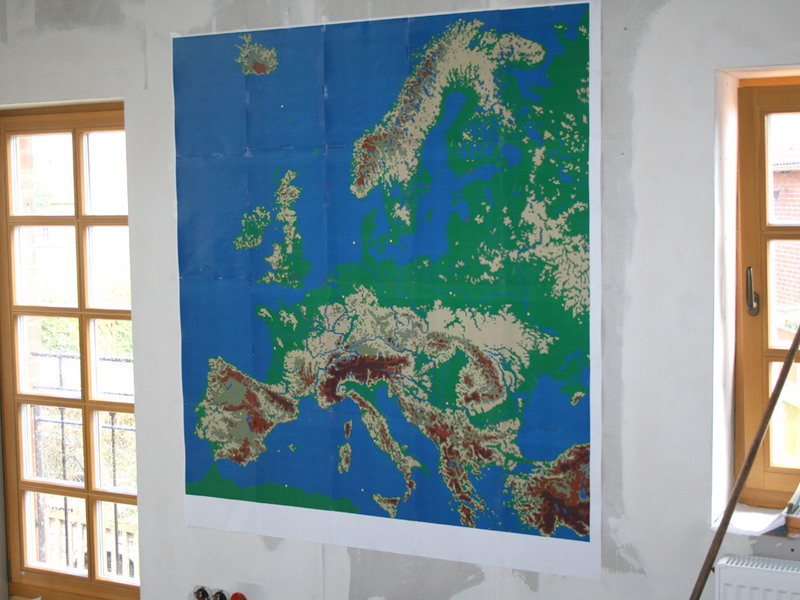 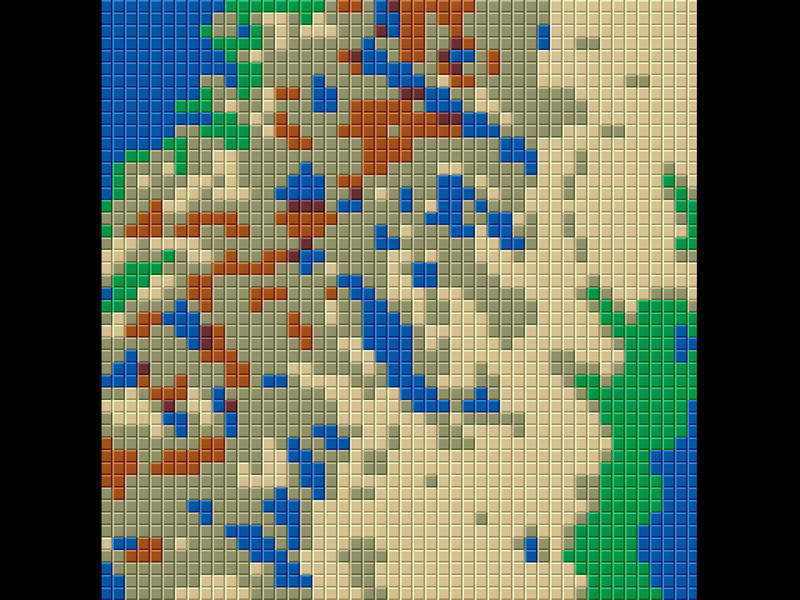 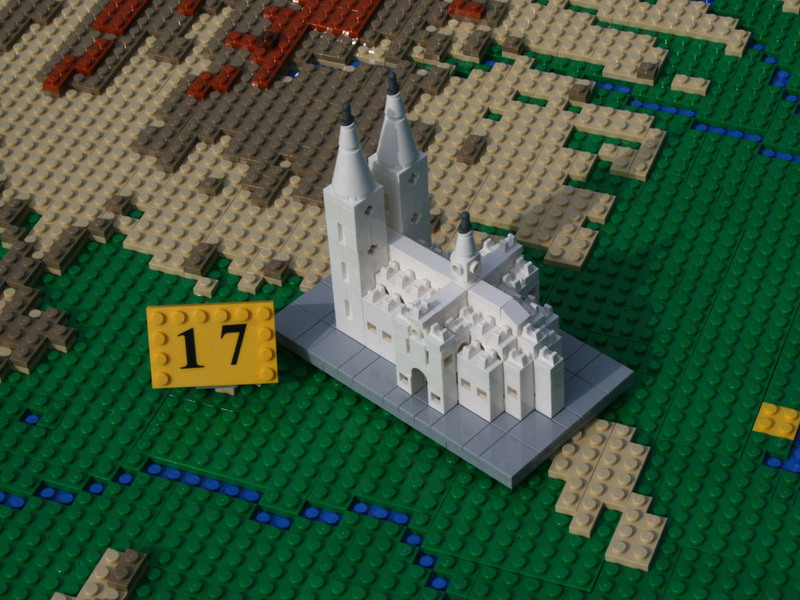 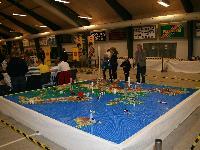 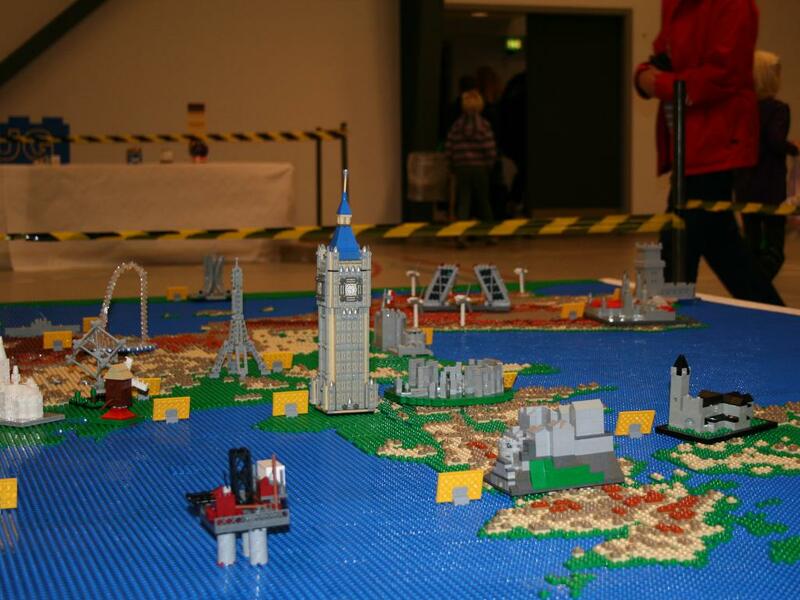 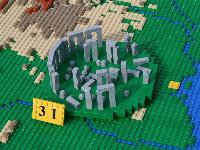 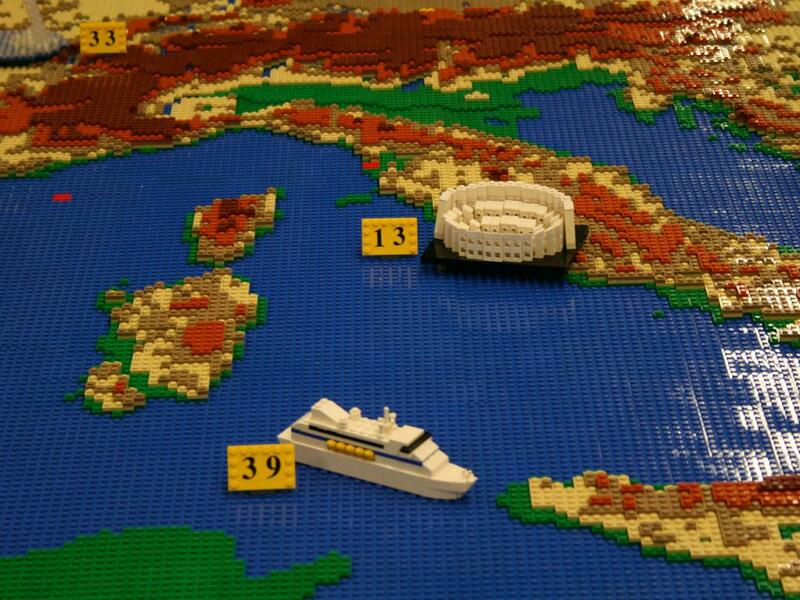 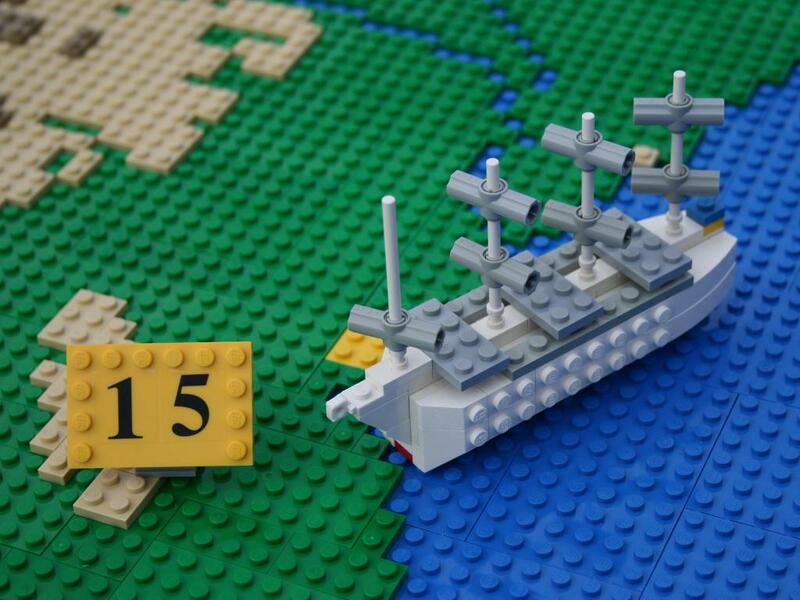 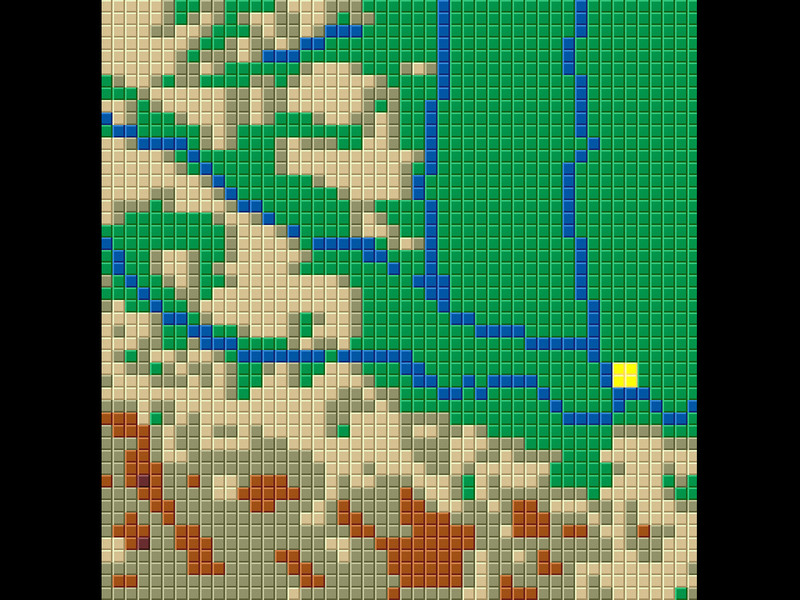 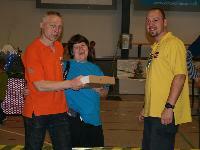 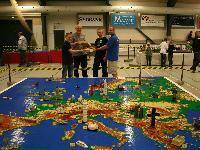 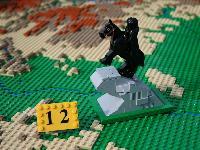 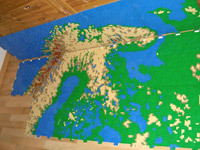 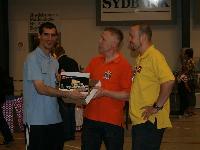 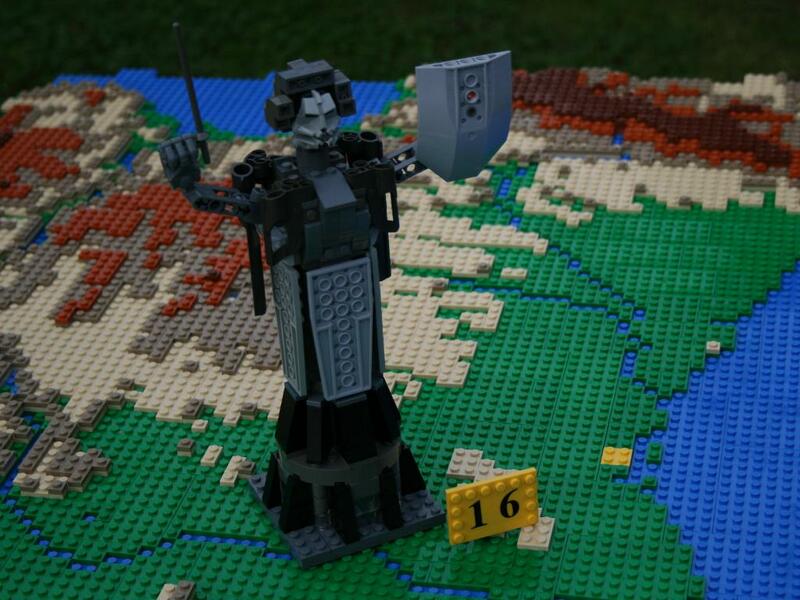 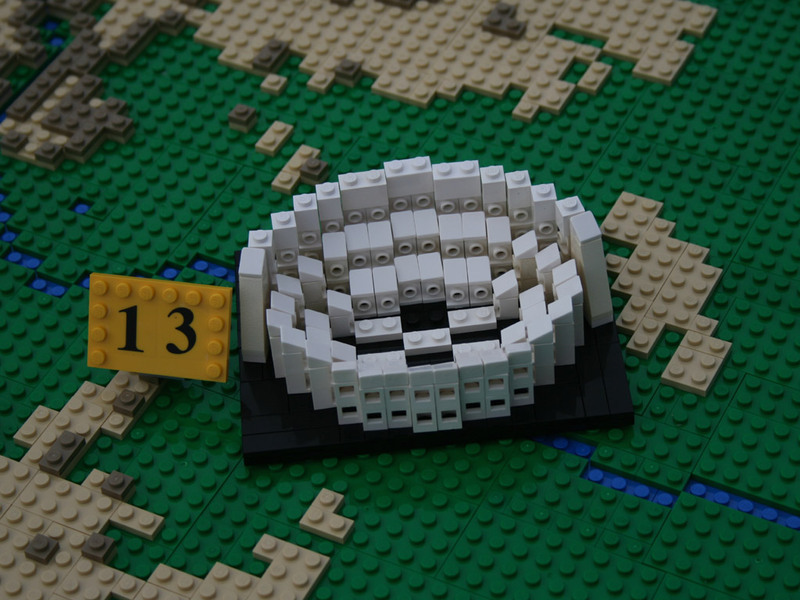 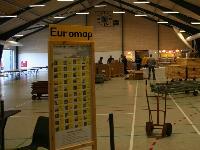 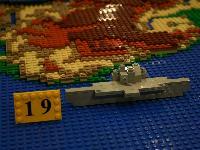 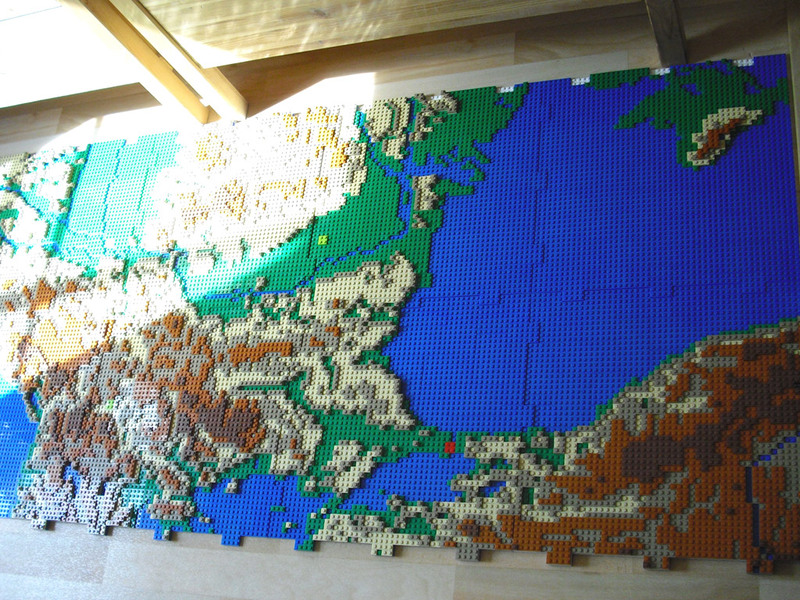 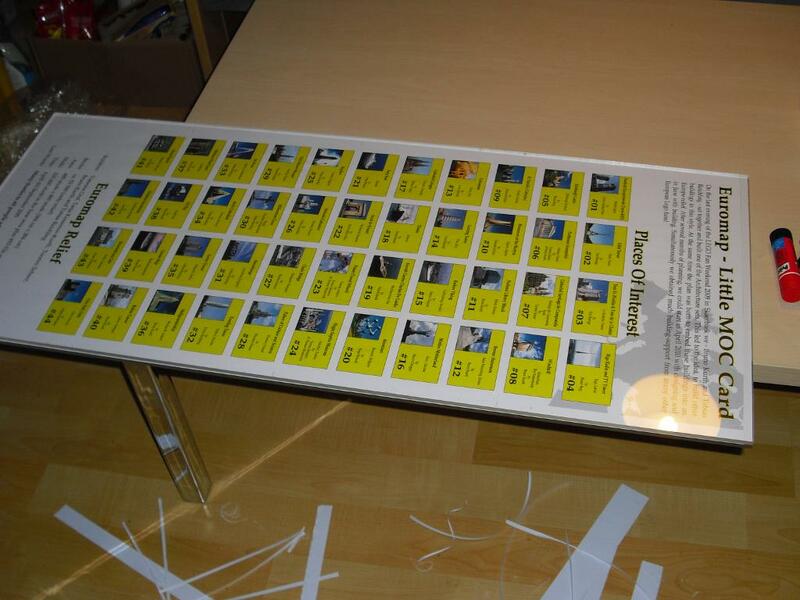 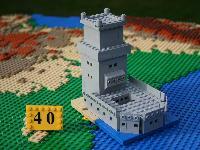 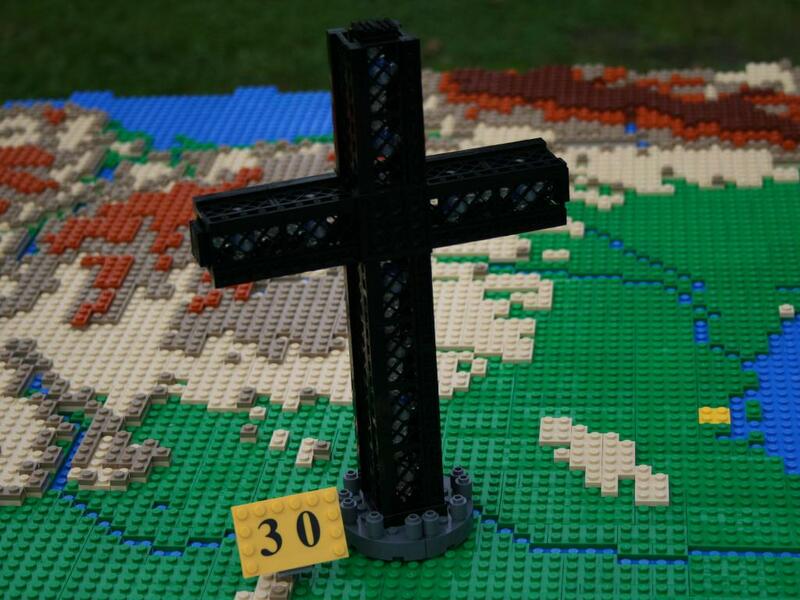 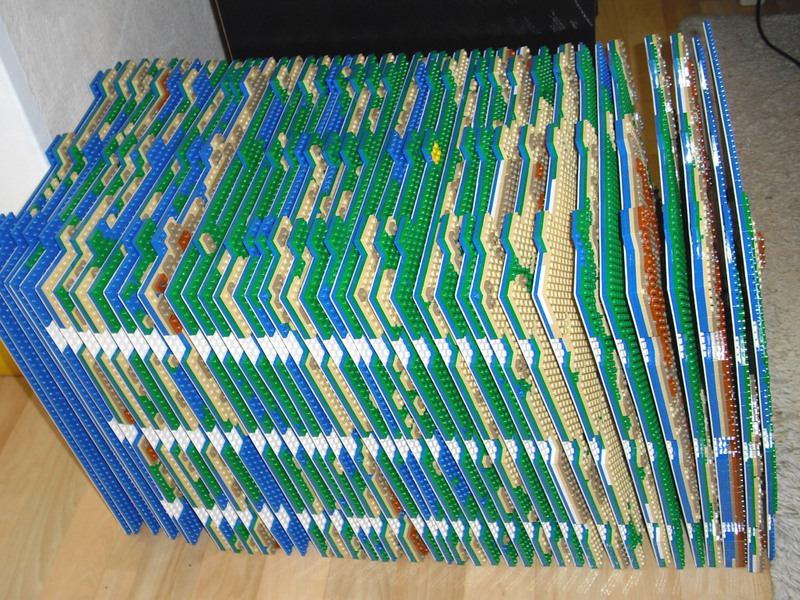 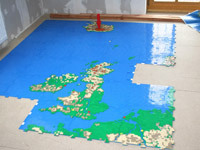 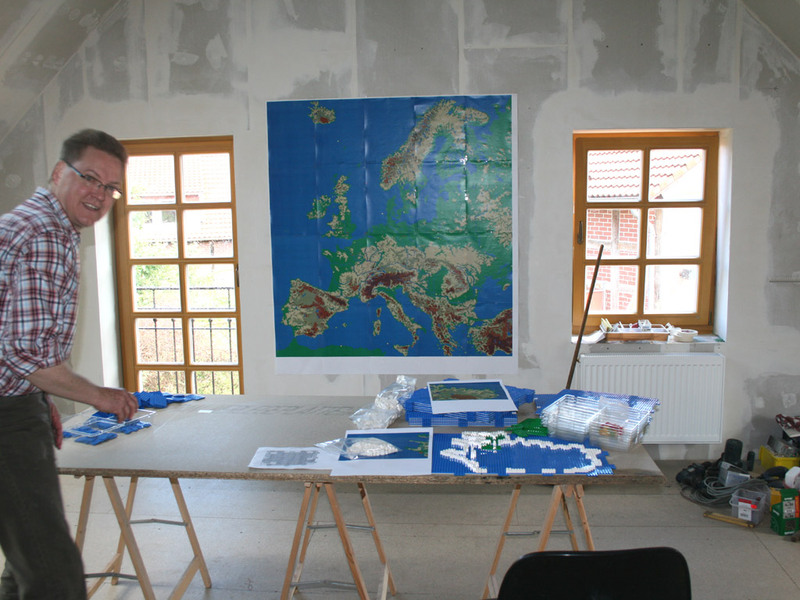 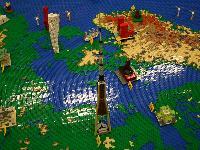 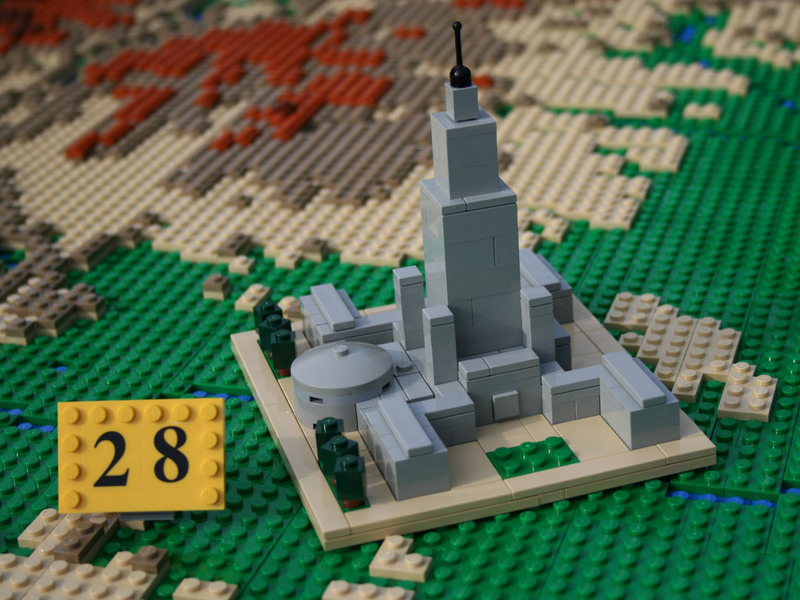 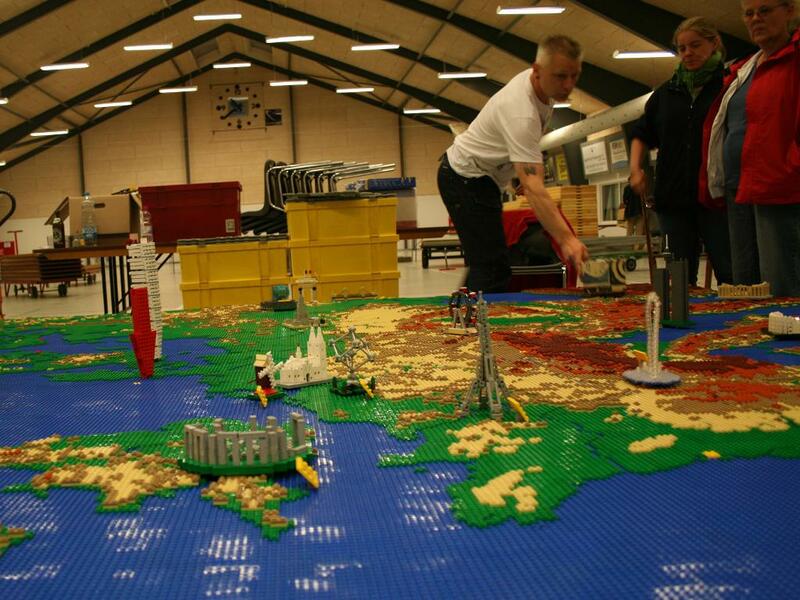 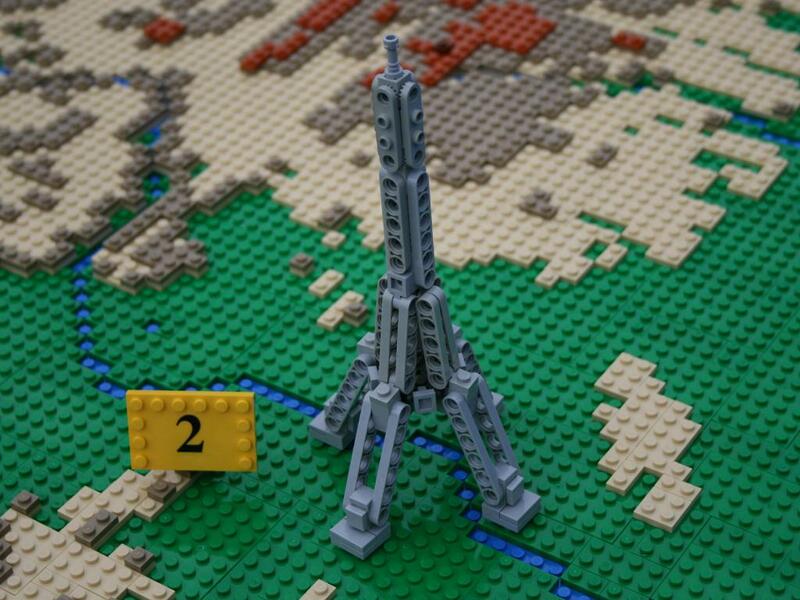 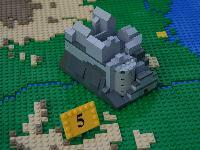 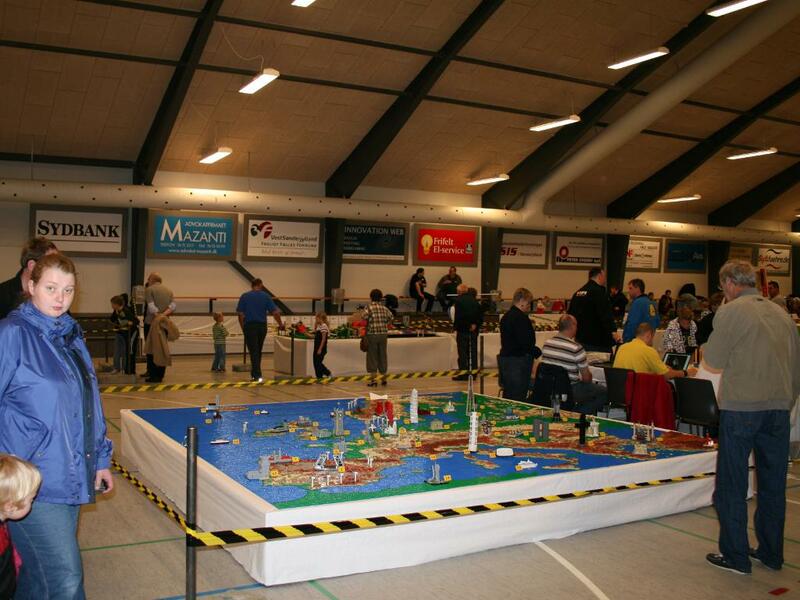 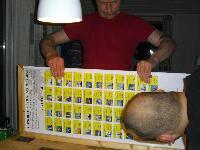 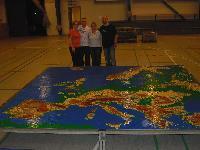 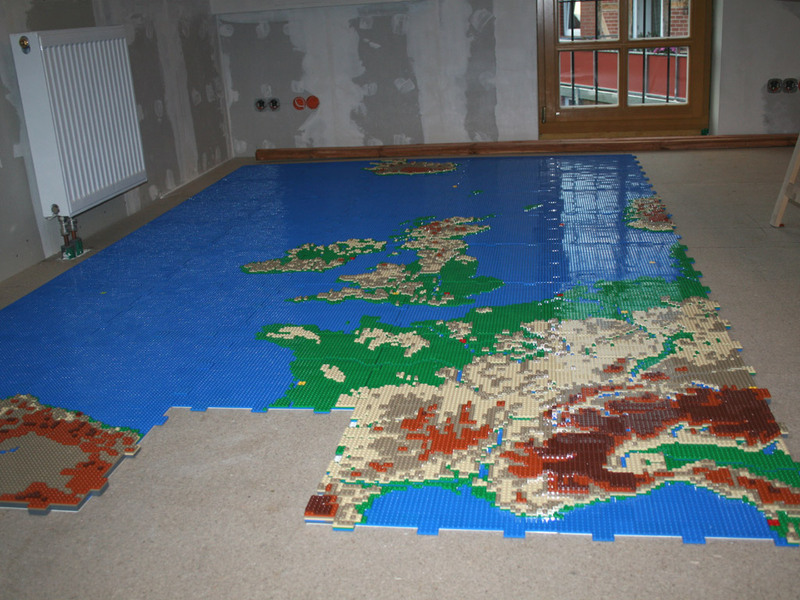 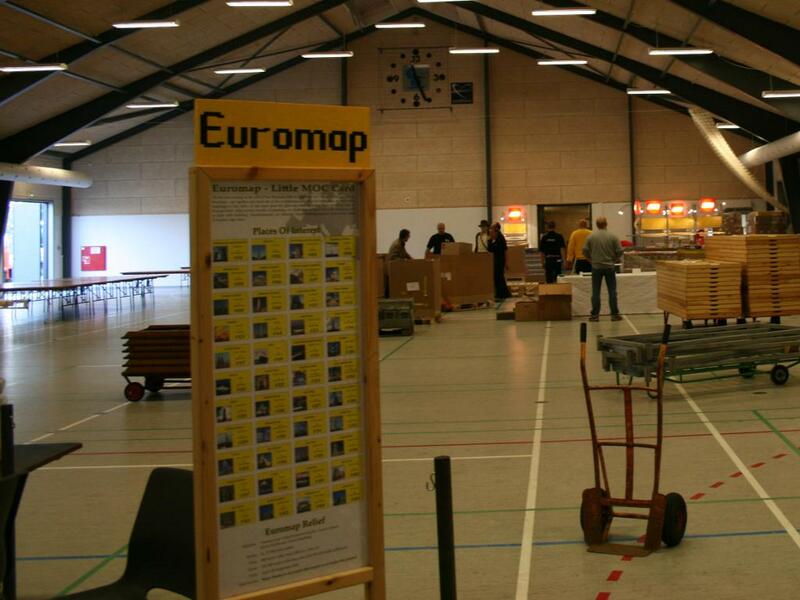 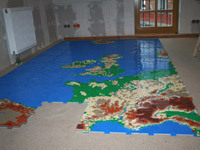 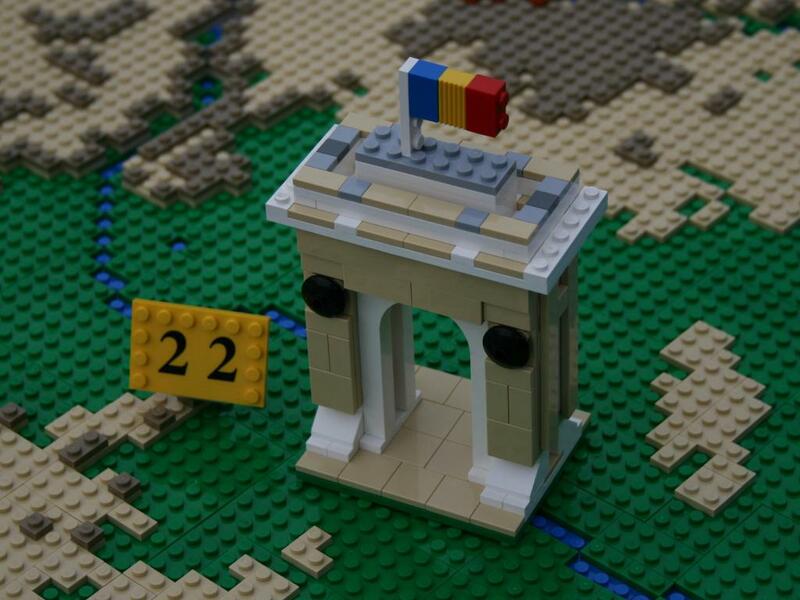 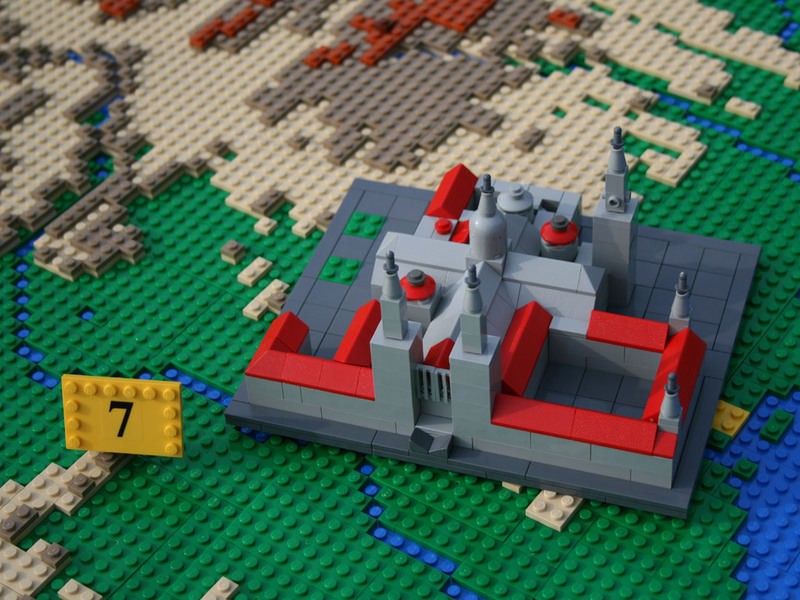 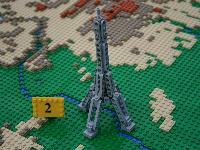 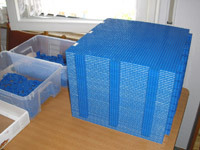 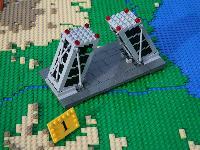 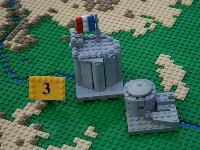 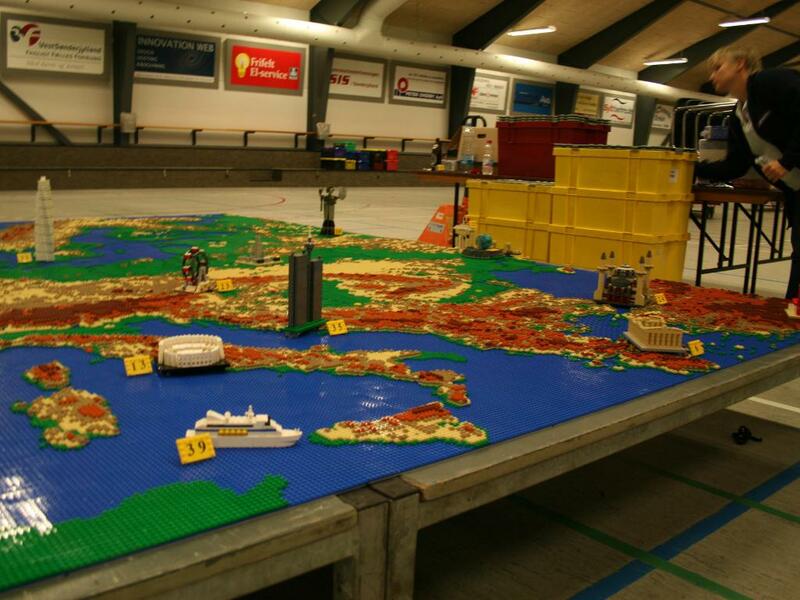 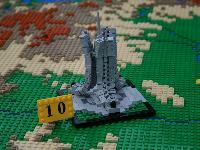 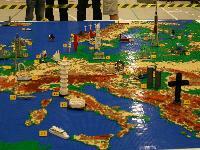 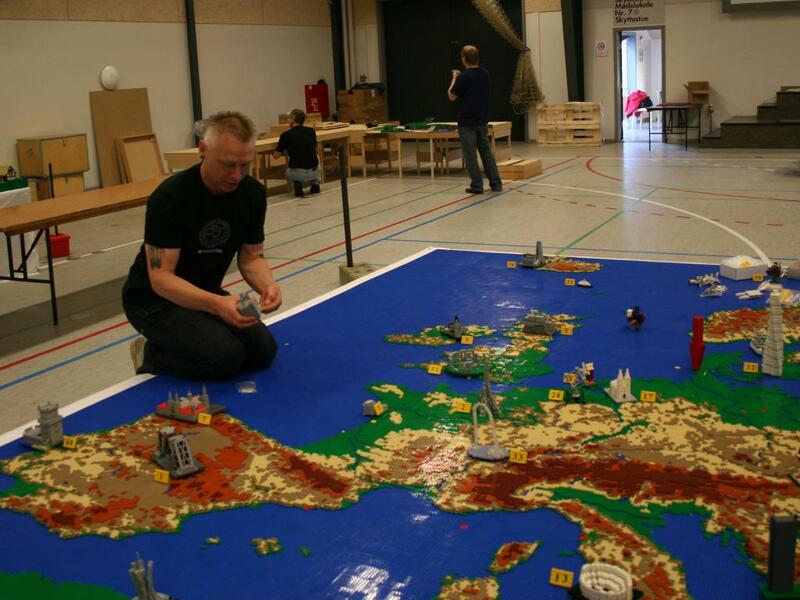 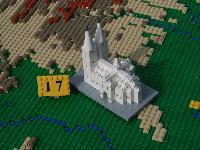 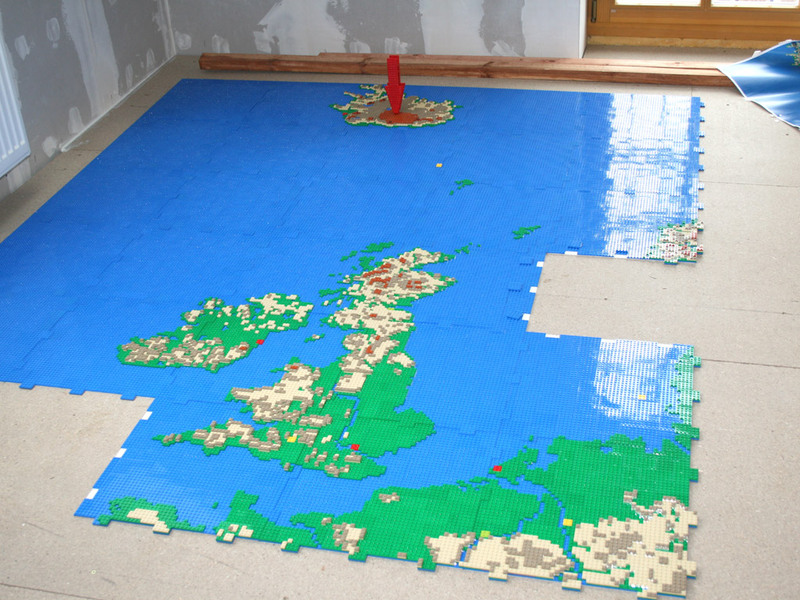 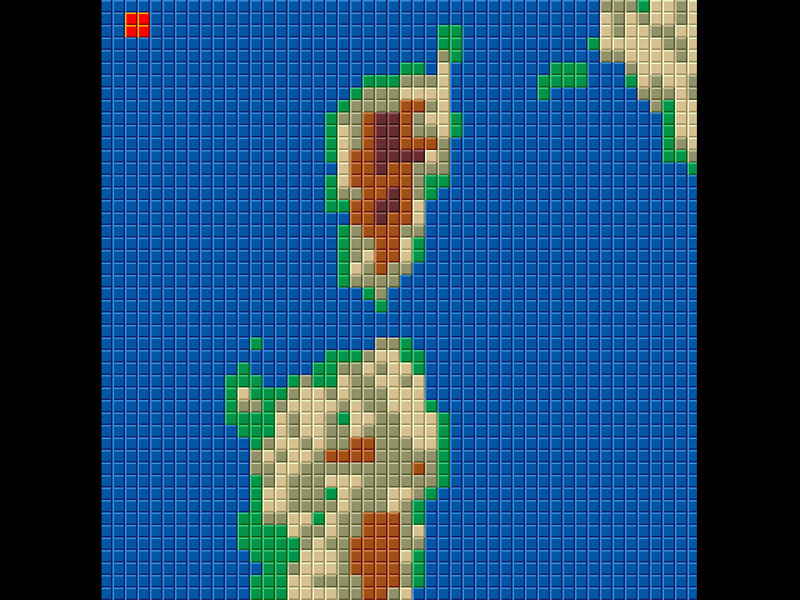 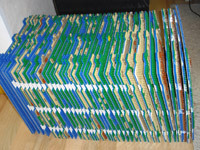 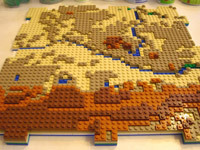 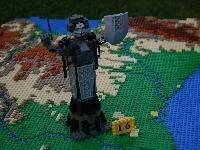 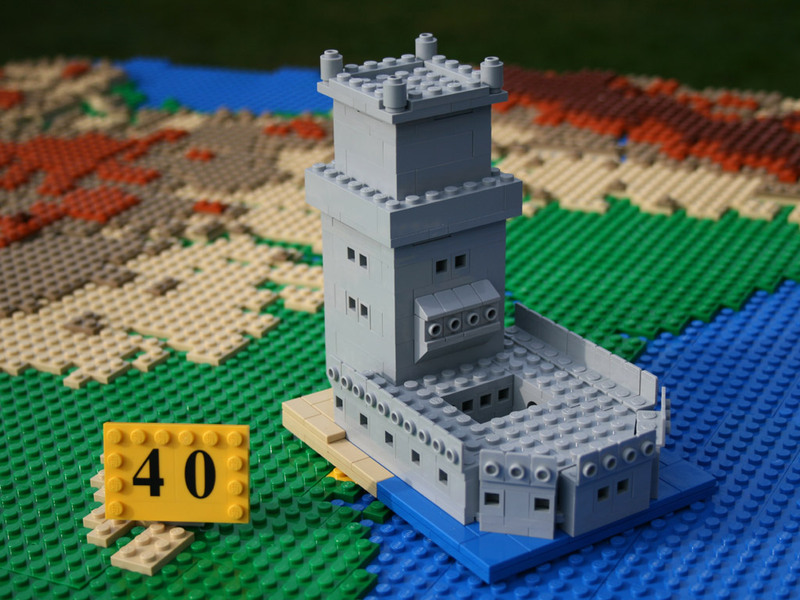 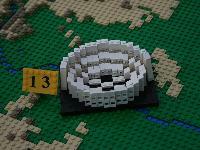 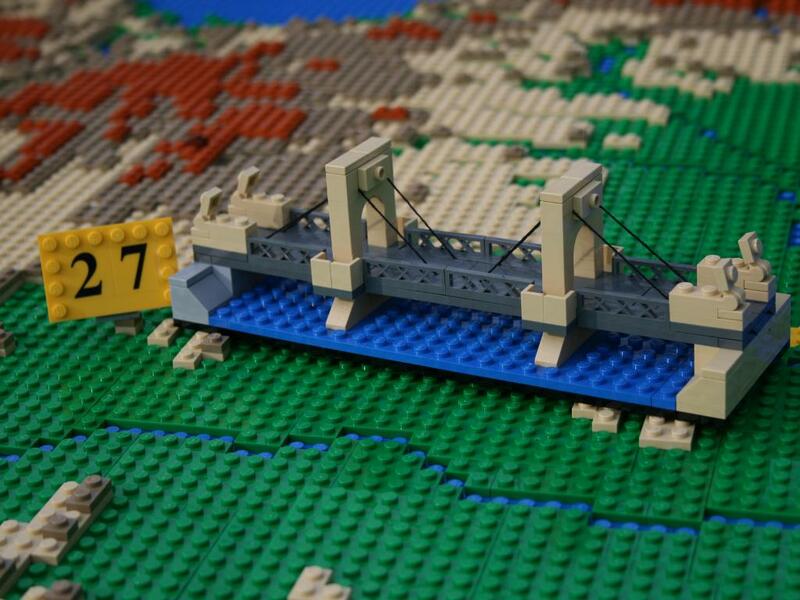 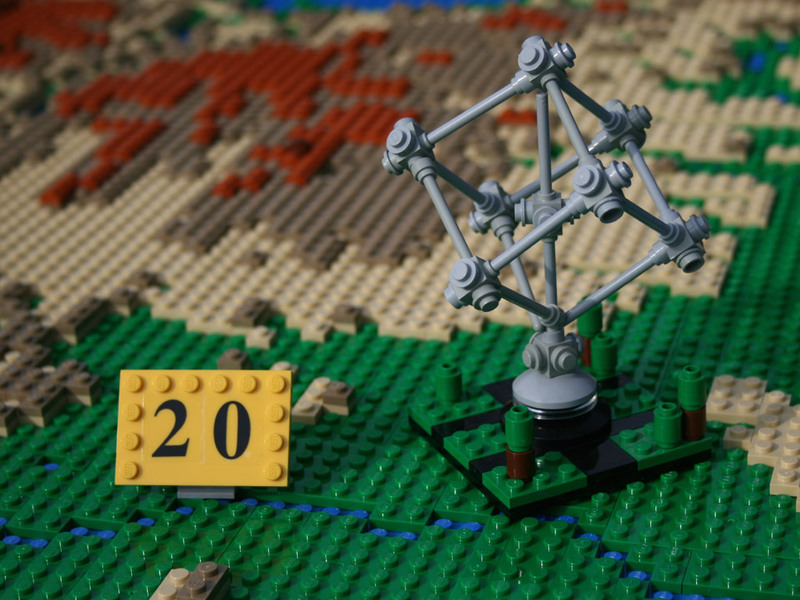 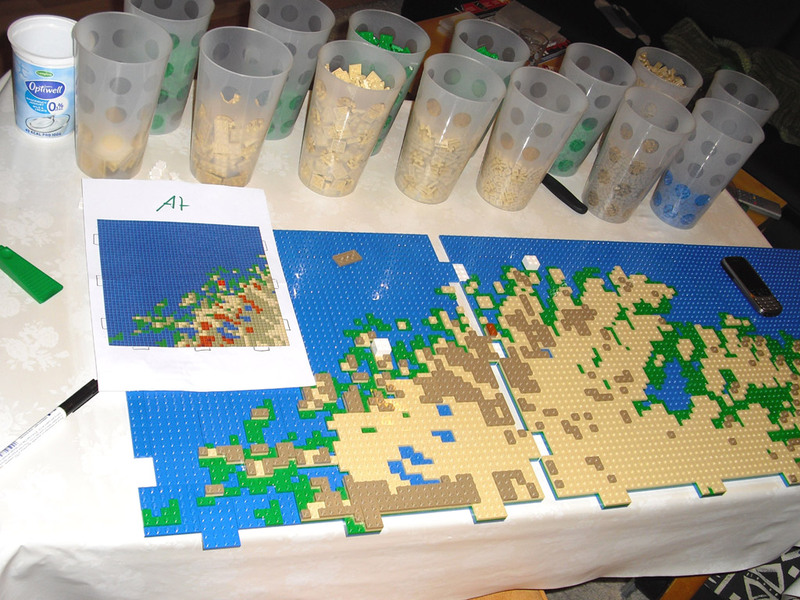 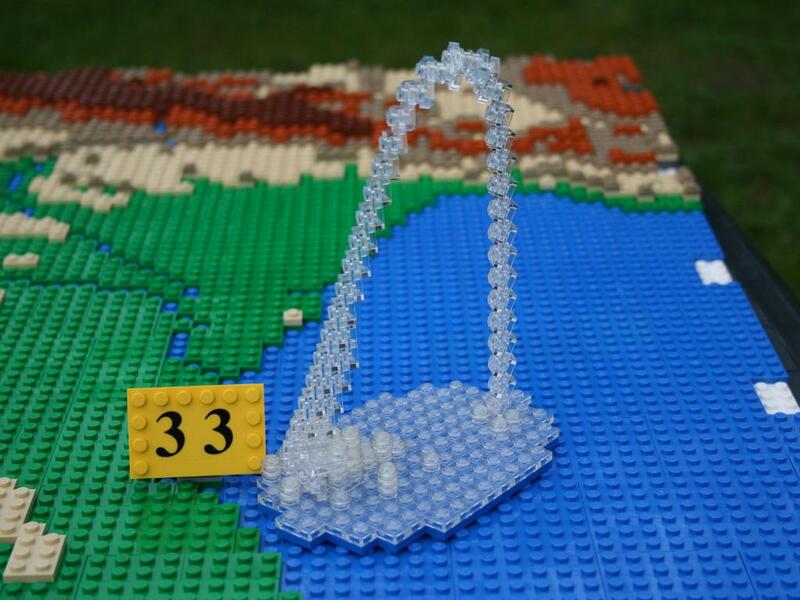 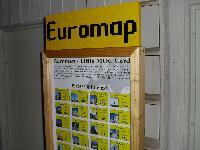 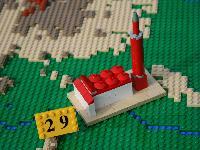 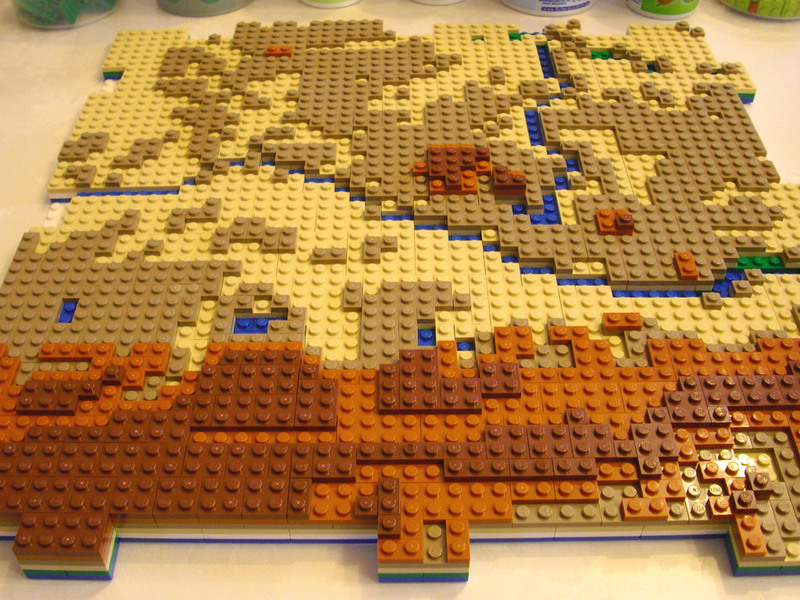 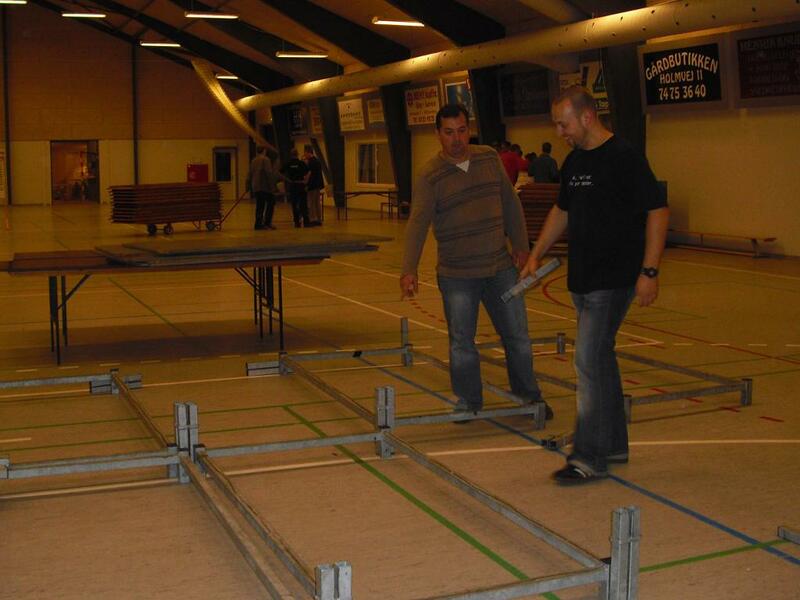 At the same time we obtained much building-support from many other European Lego fans!